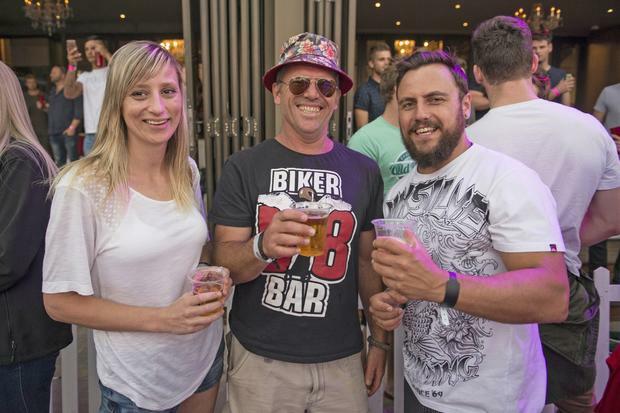 Every now and then, this Cape Town based photographer gets to let his hair down, “dress down to dress up”, and also gets to venture out with his favourite steed (In this case his wonderful wife Jaimi) to a music festival with some of the greatest musicians to take the stage on the various platforms around this great country. 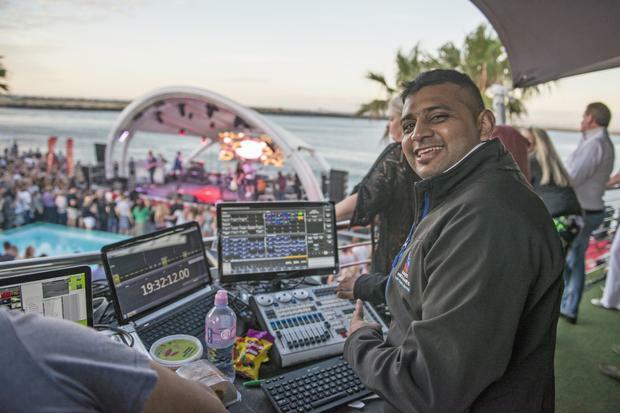 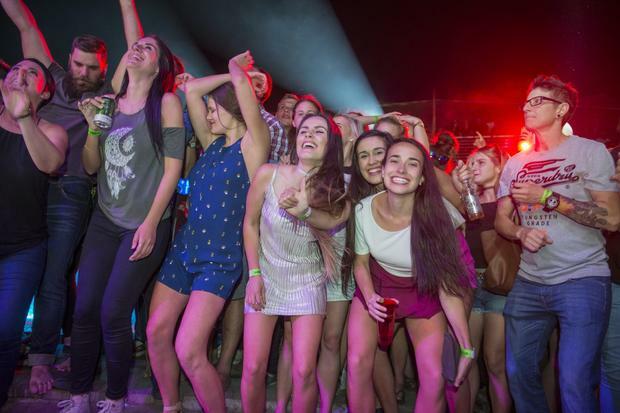 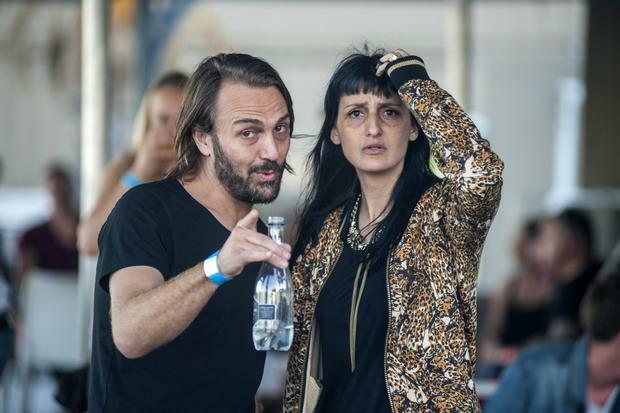 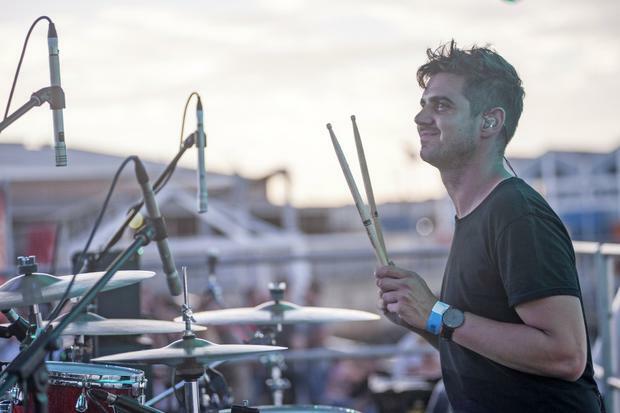 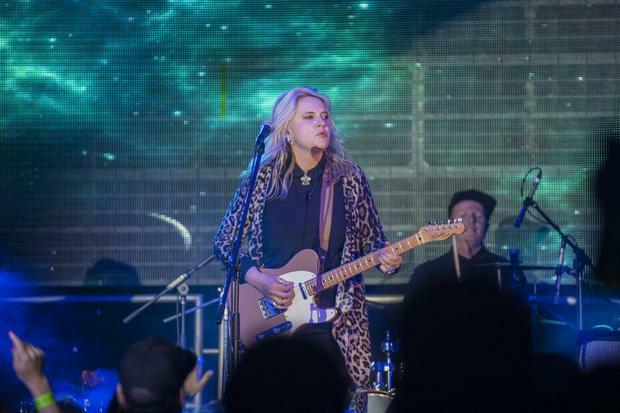 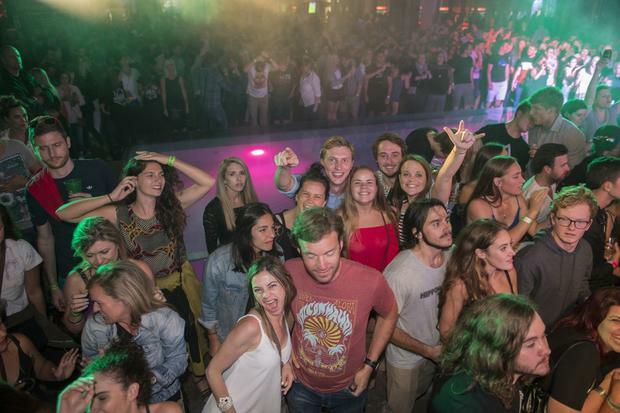 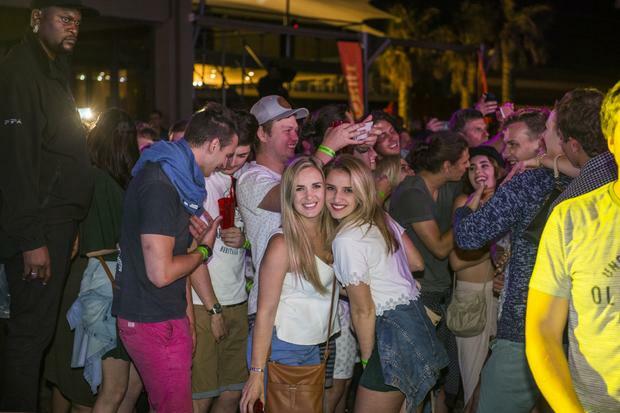 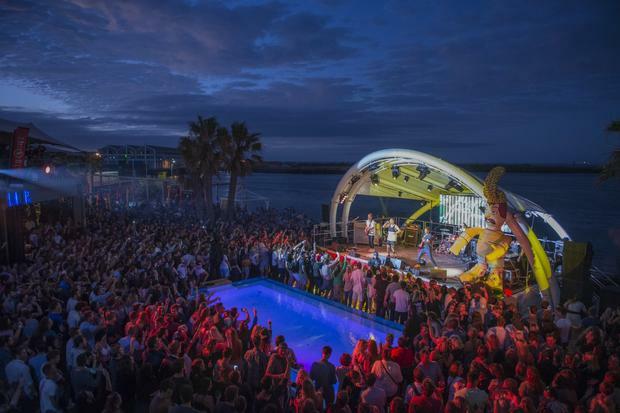 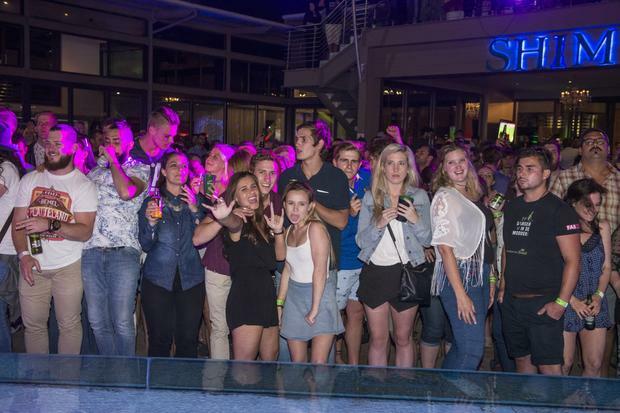 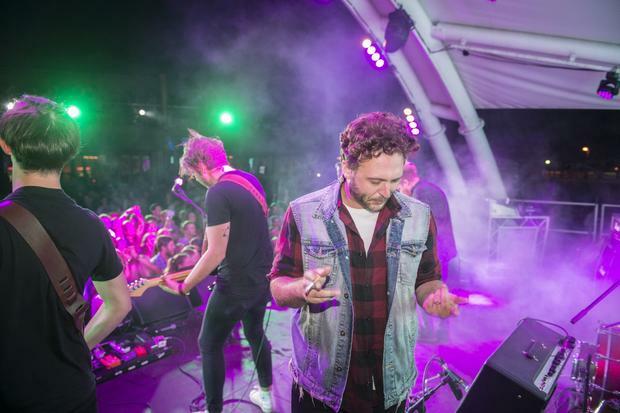 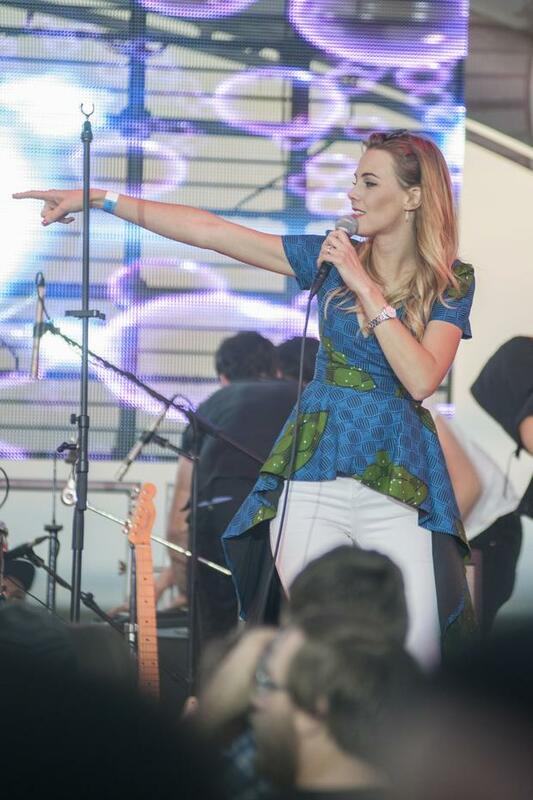 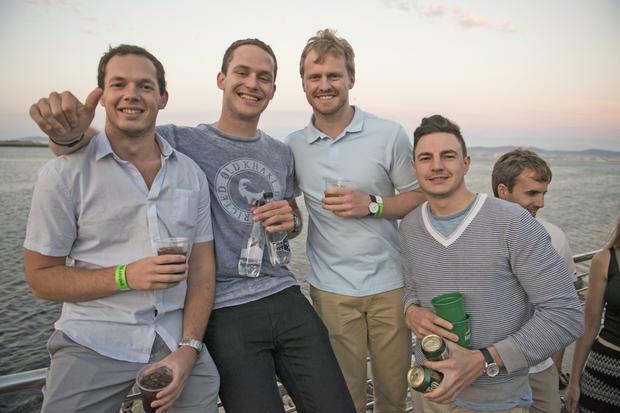 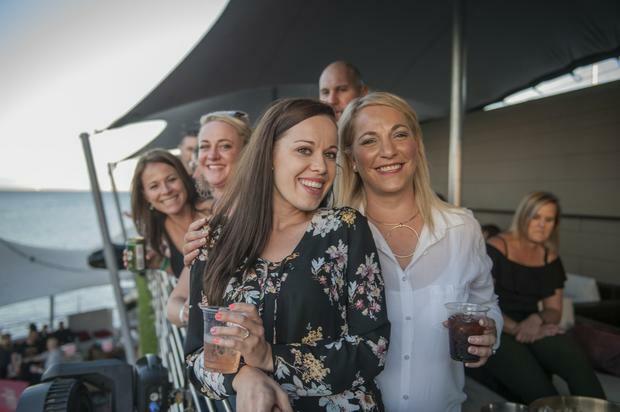 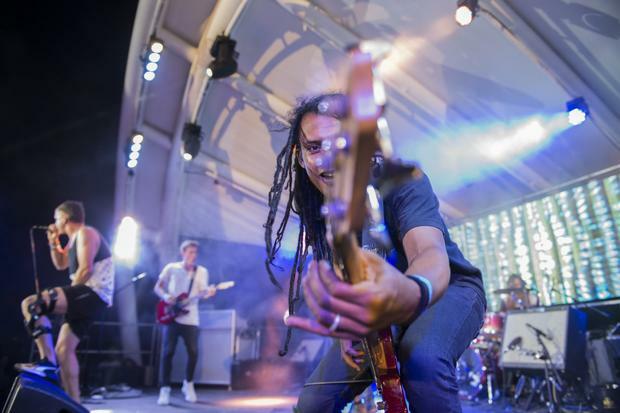 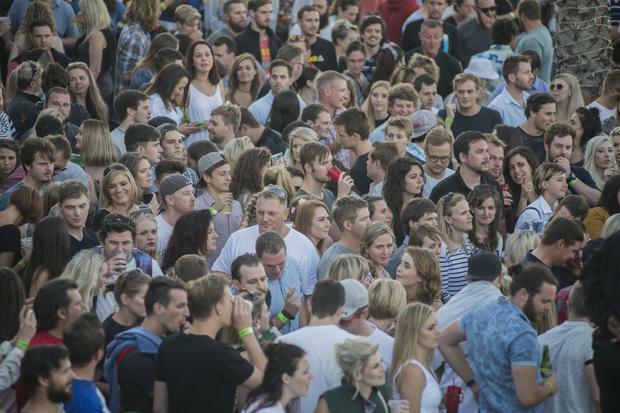 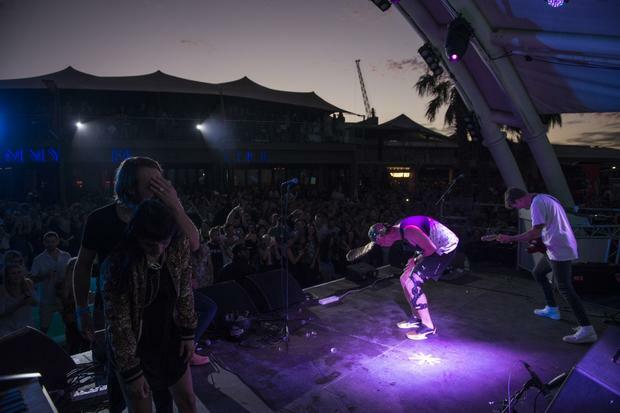 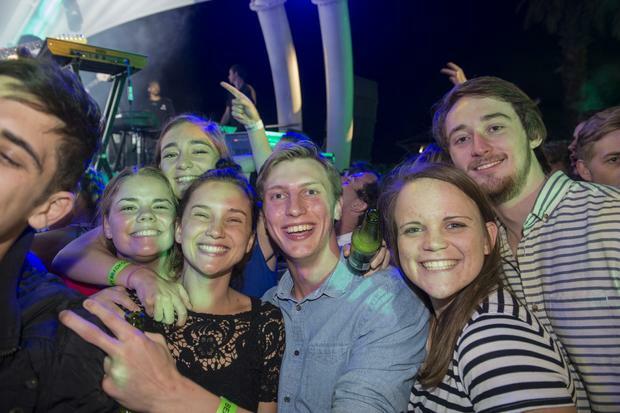 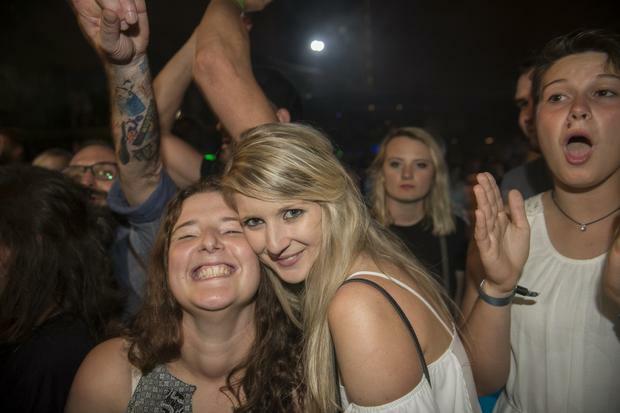 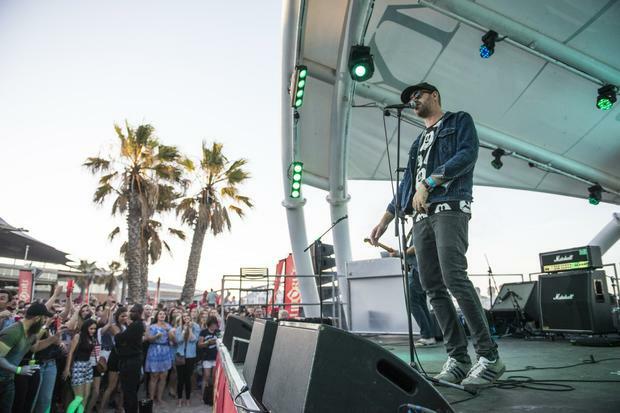 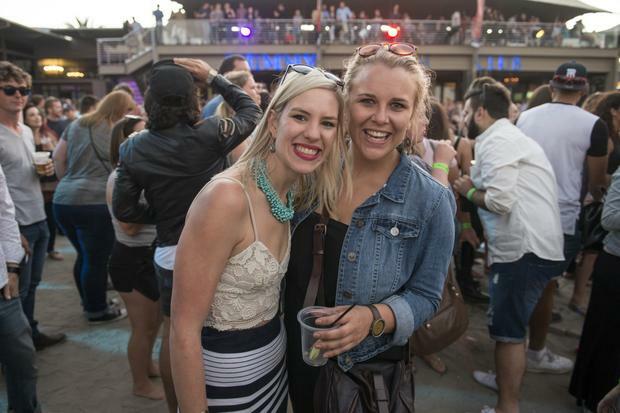 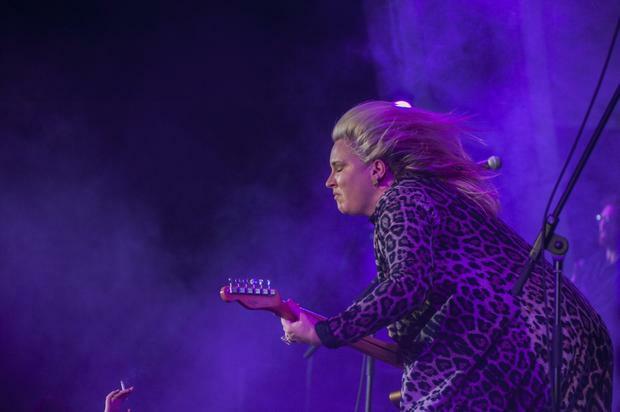 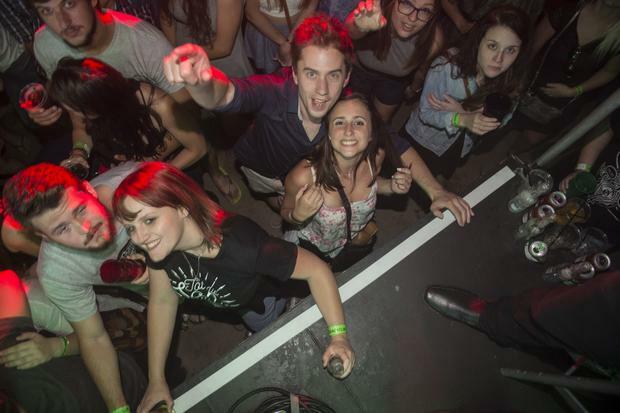 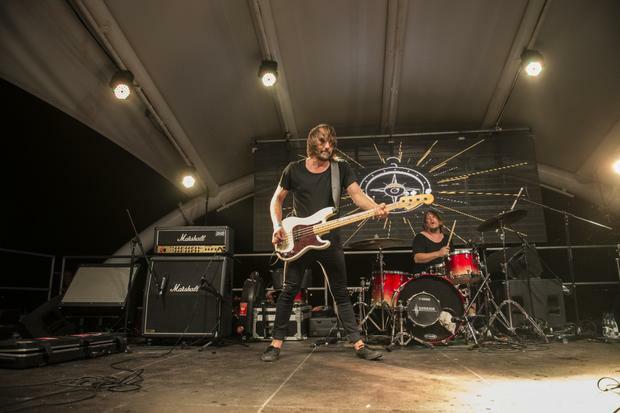 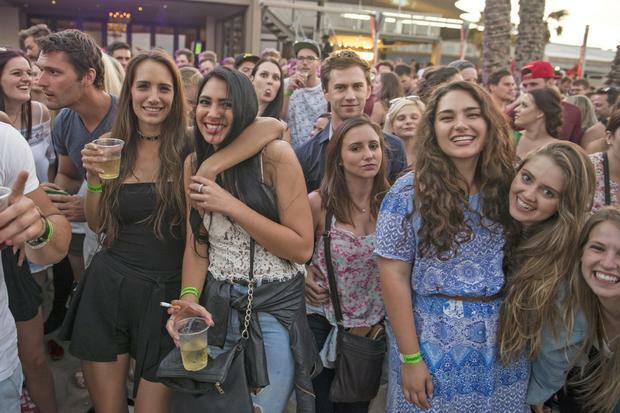 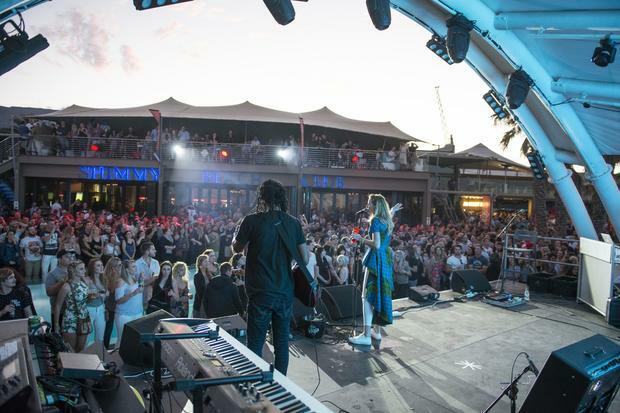 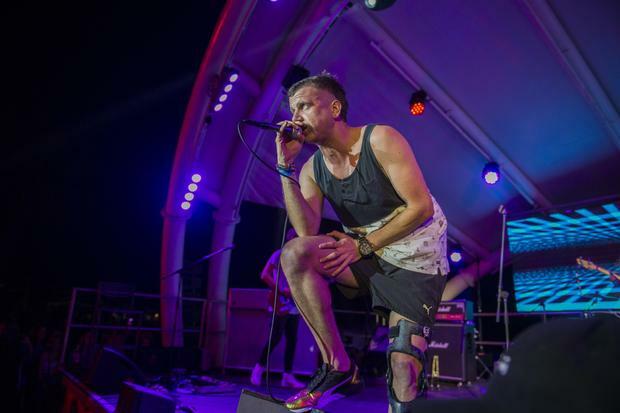 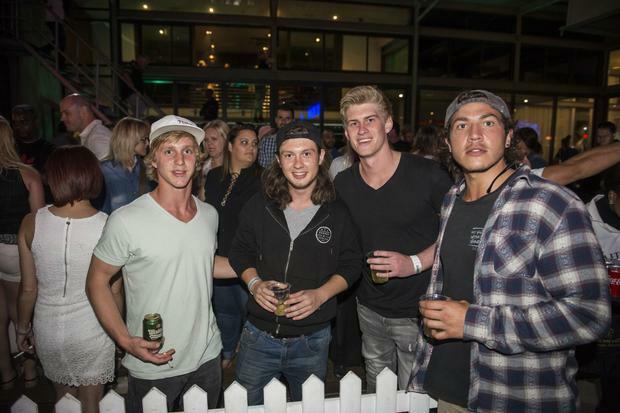 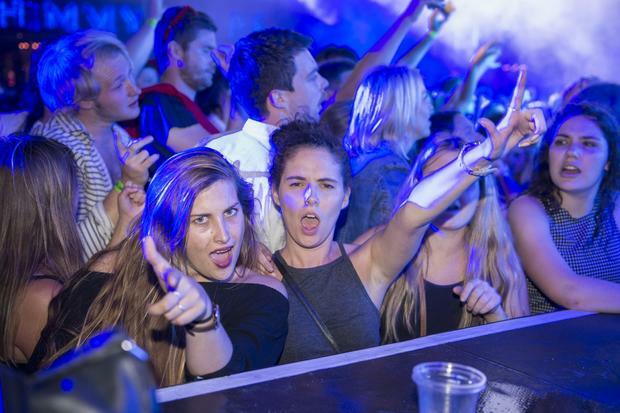 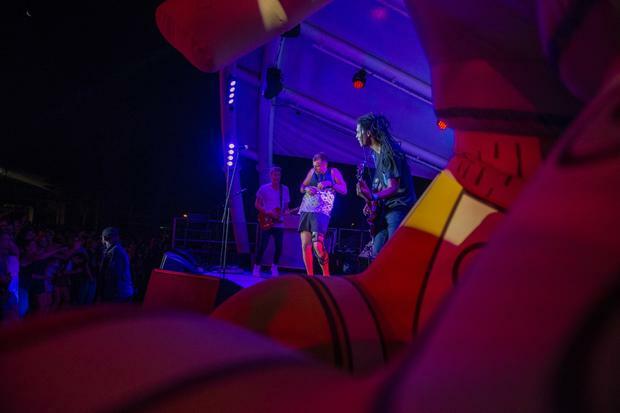 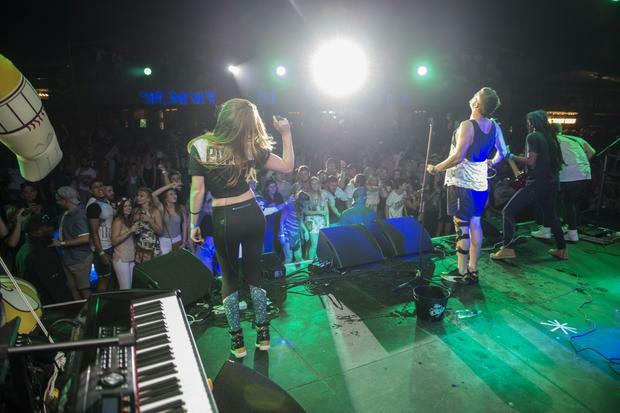 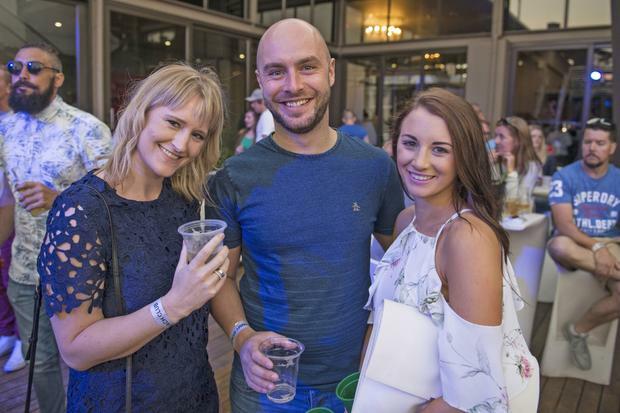 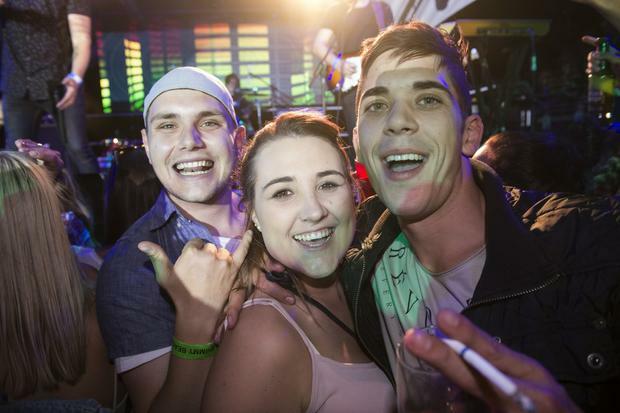 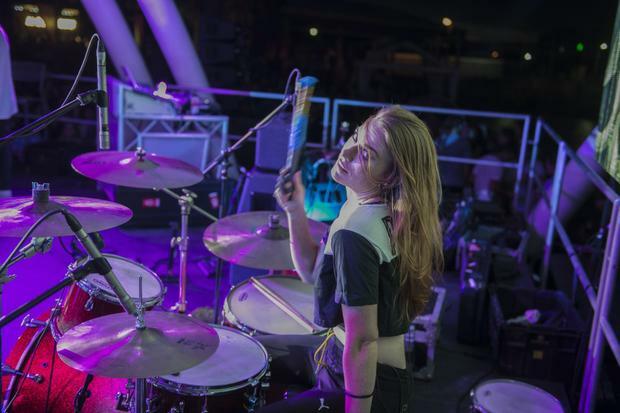 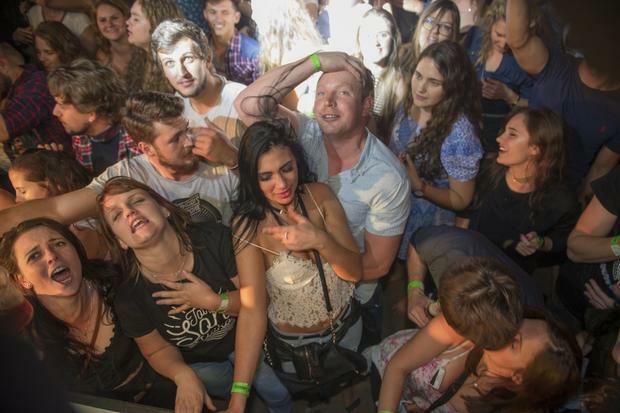 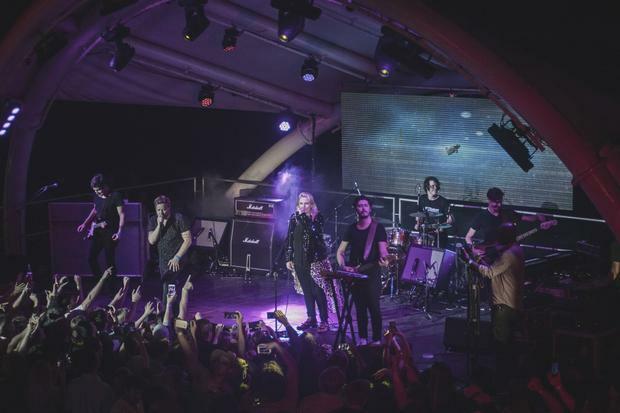 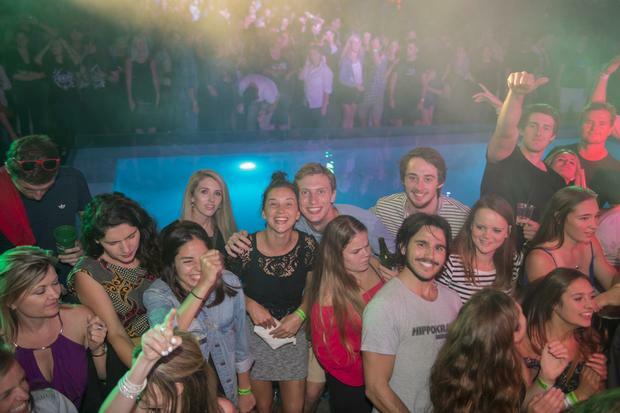 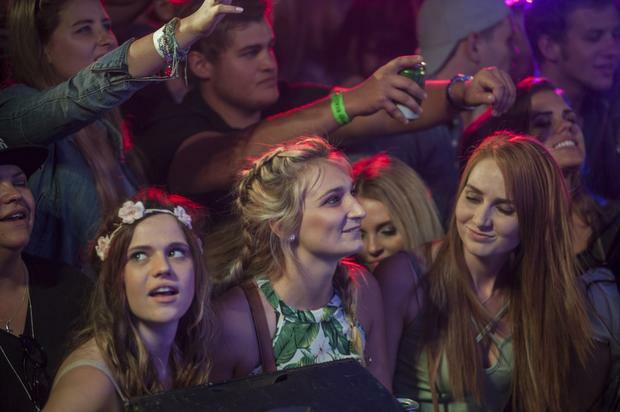 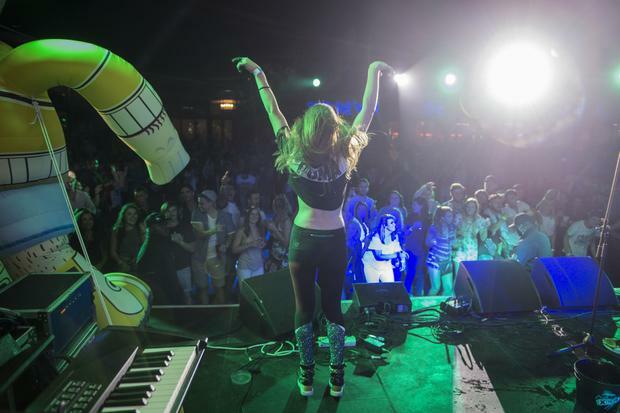 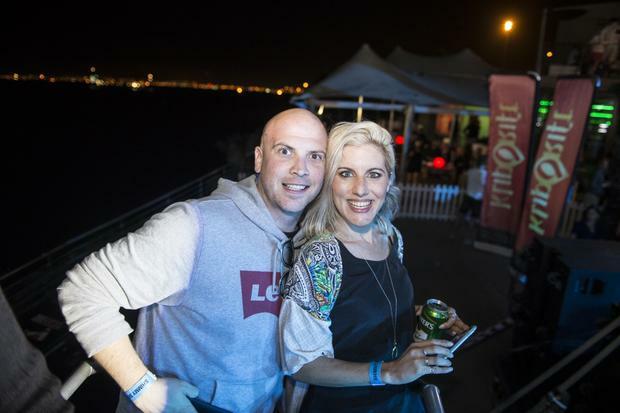 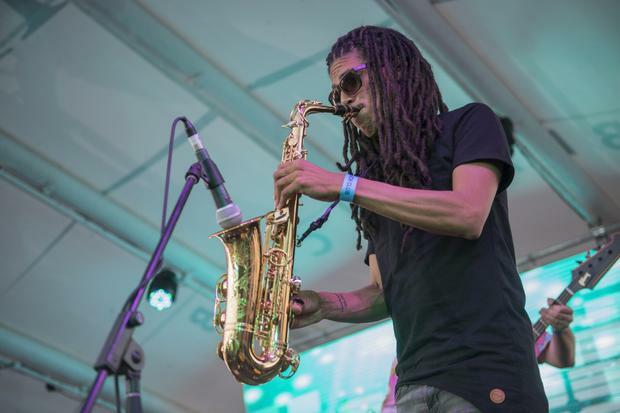 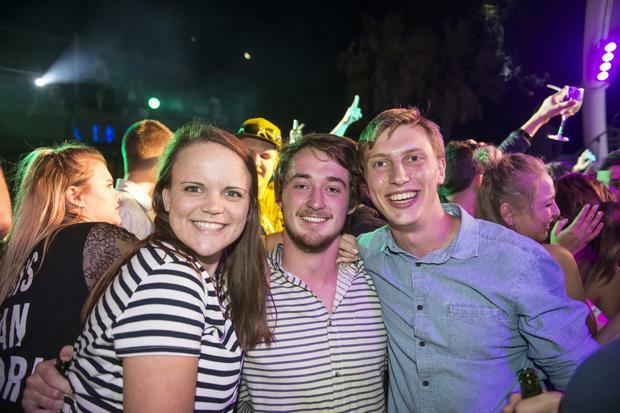 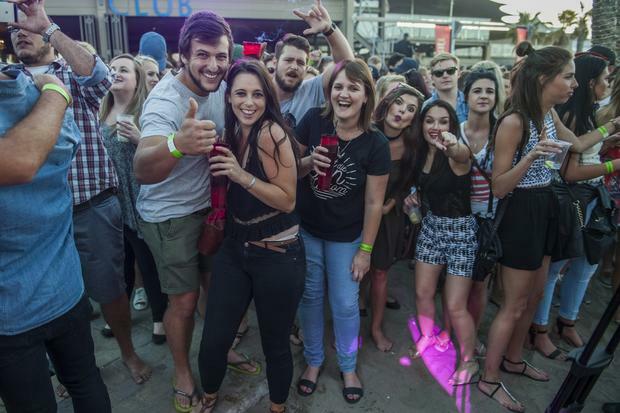 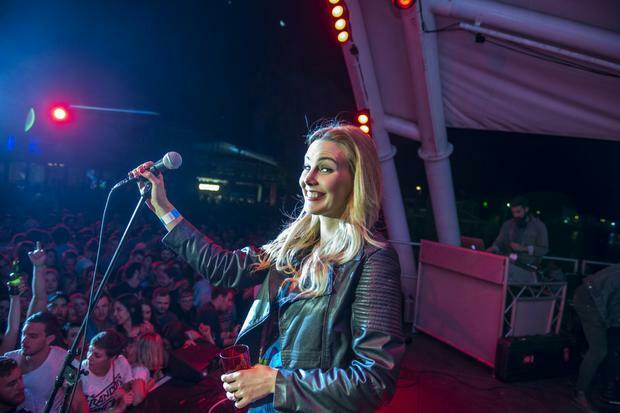 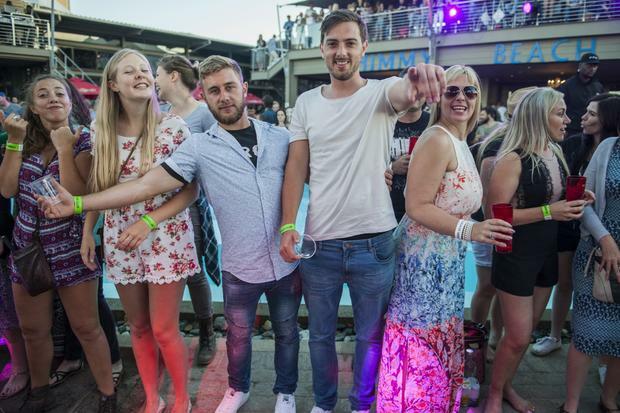 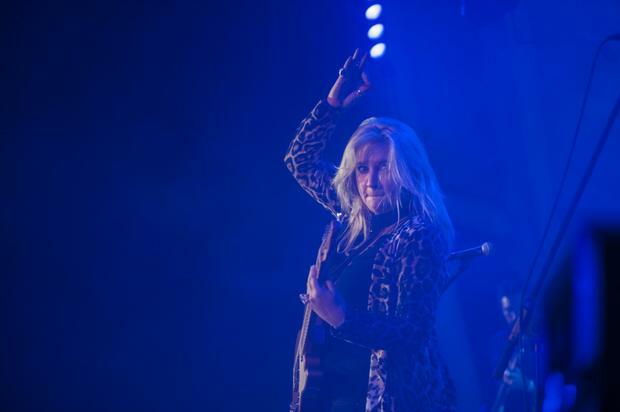 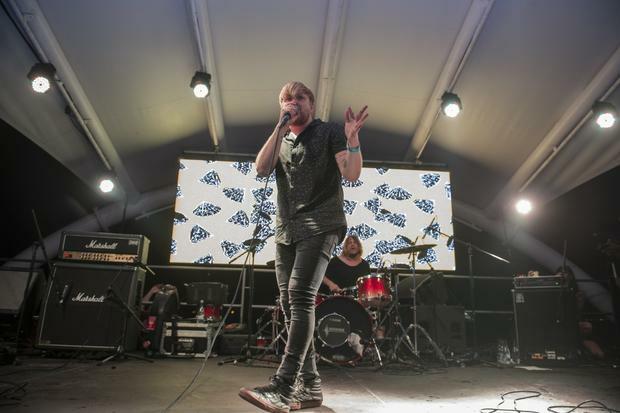 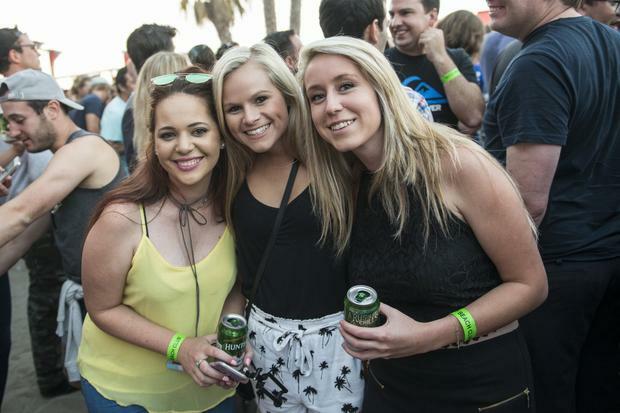 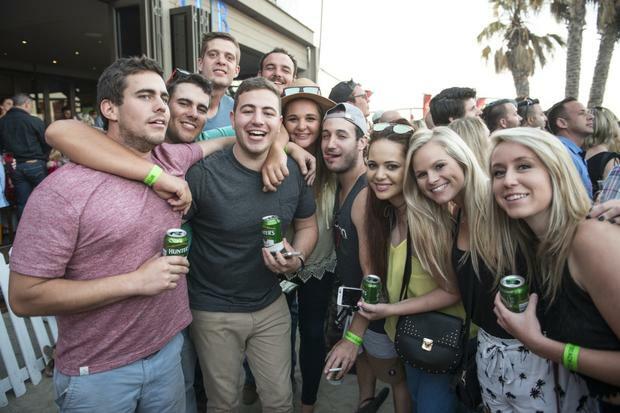 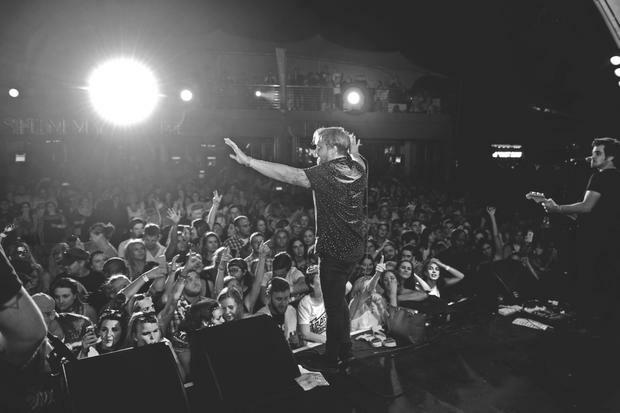 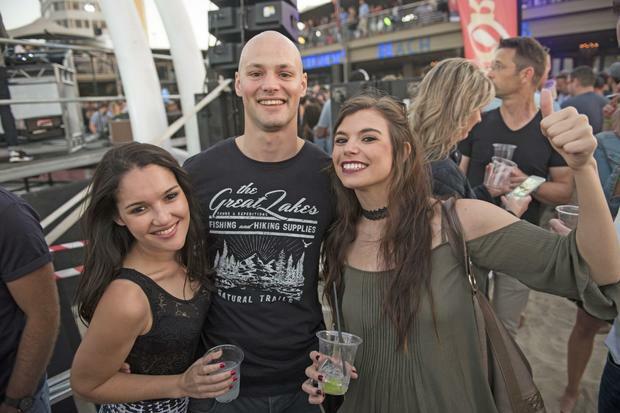 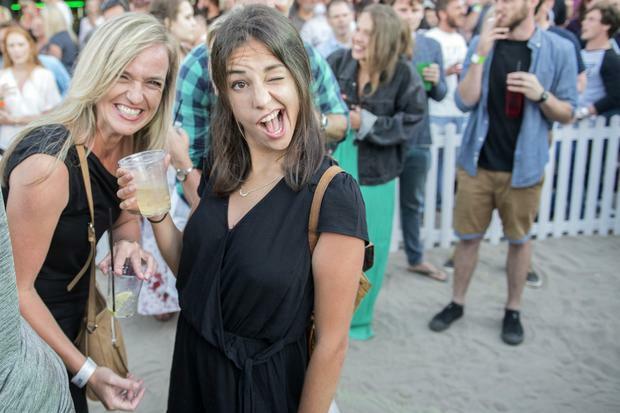 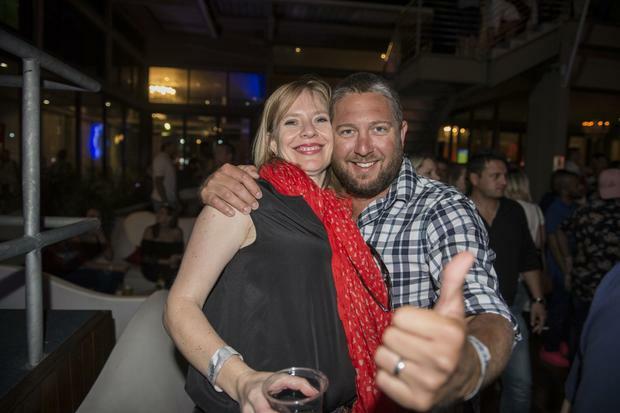 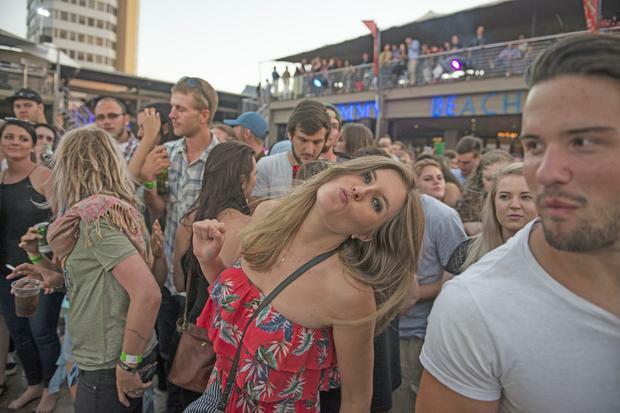 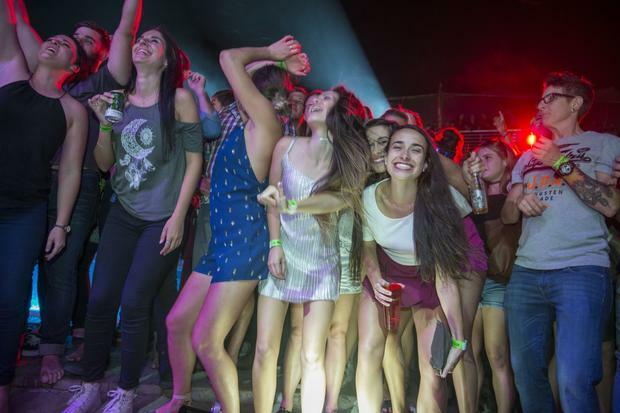 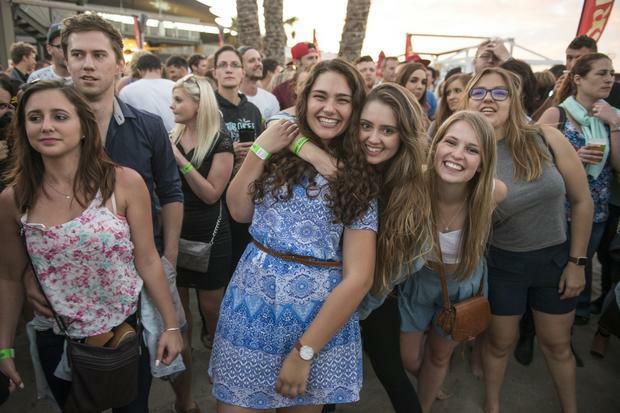 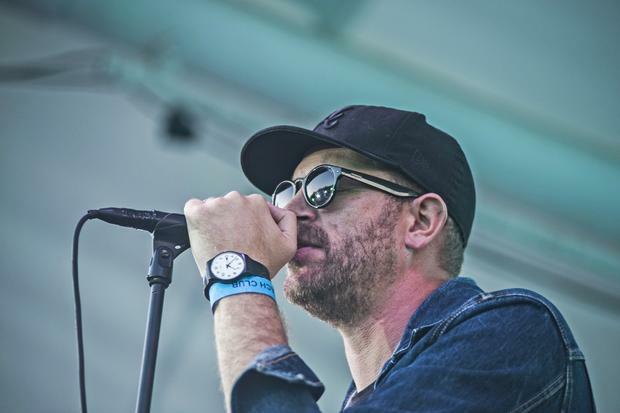 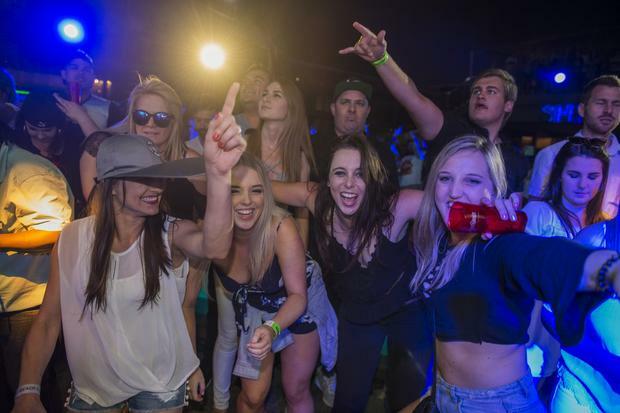 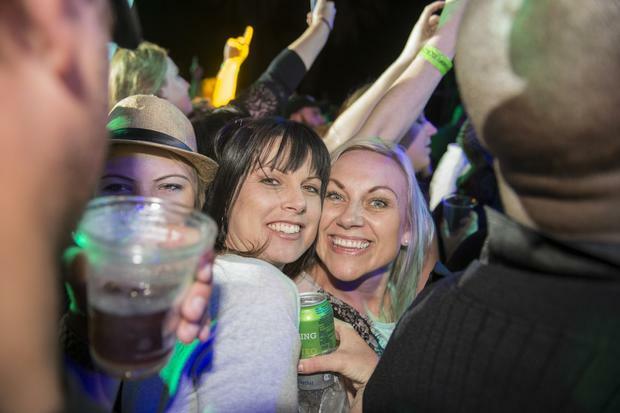 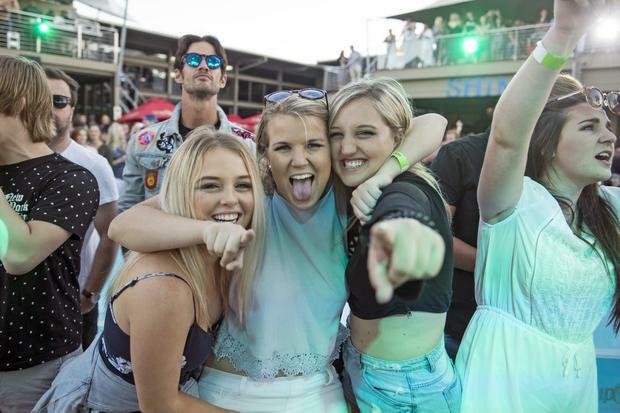 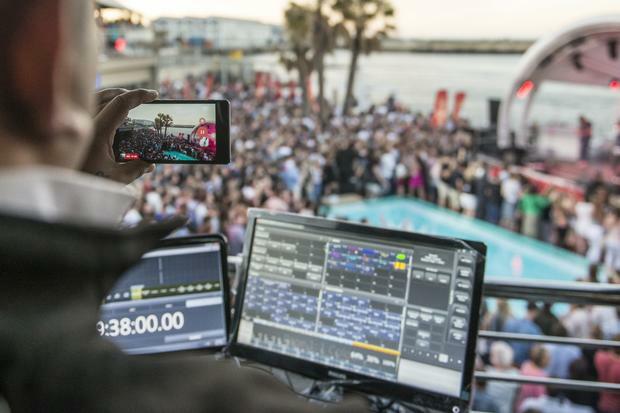 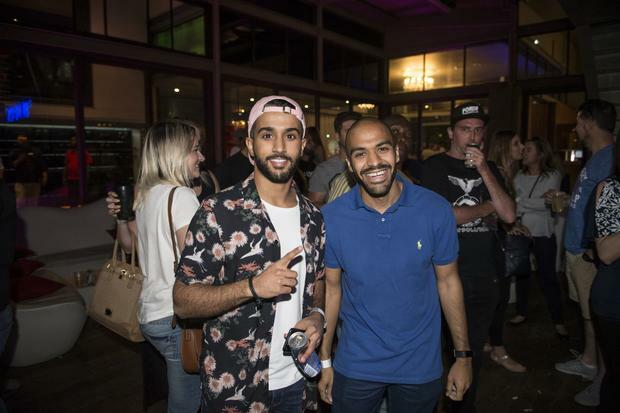 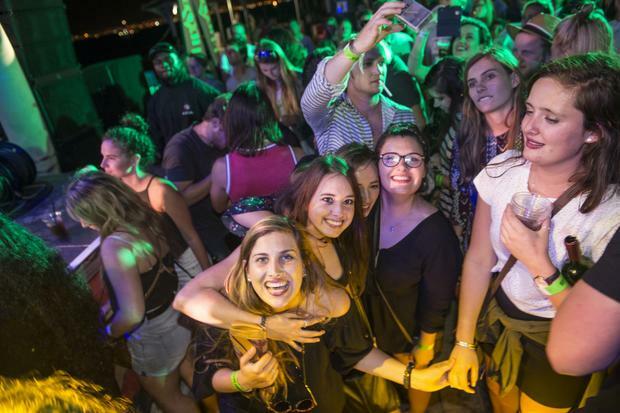 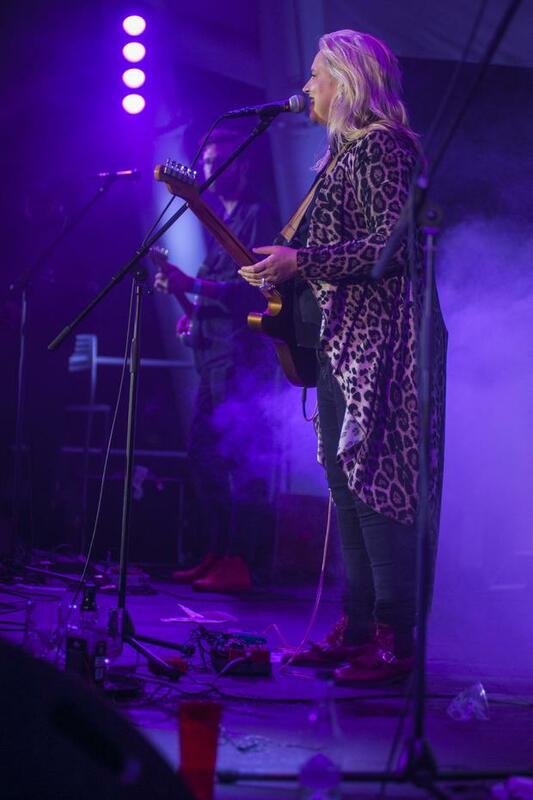 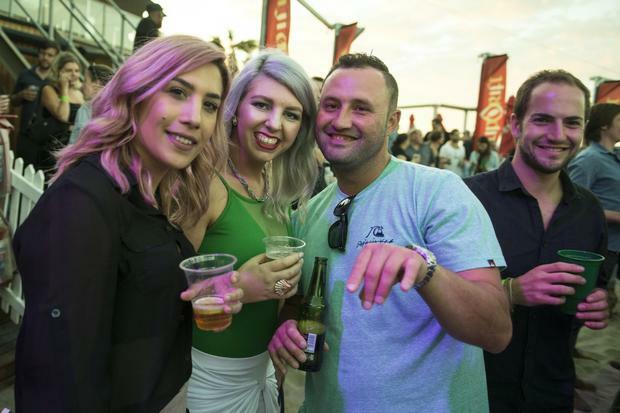 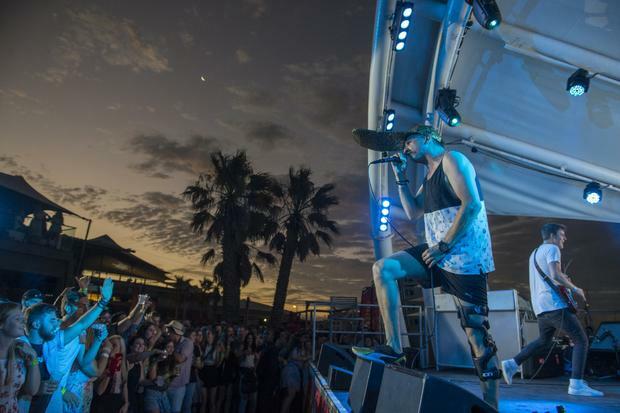 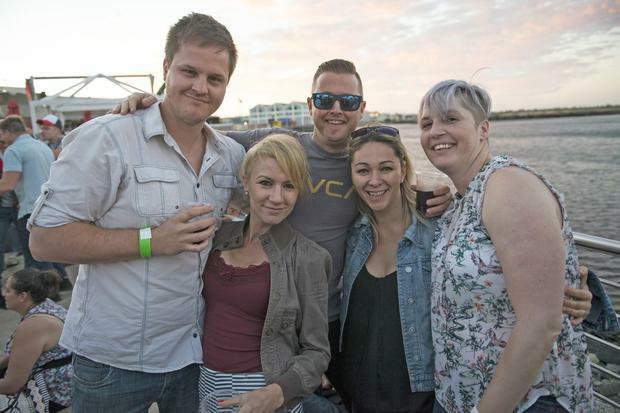 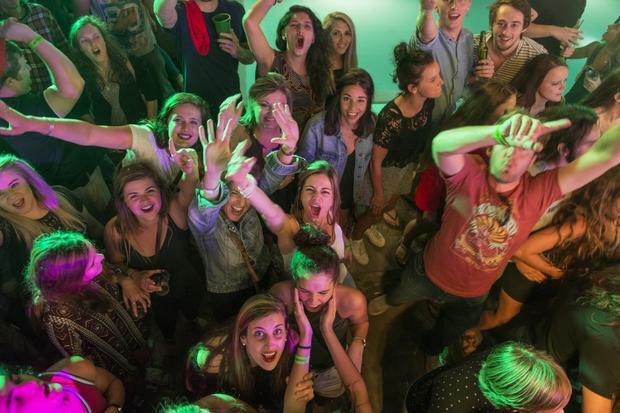 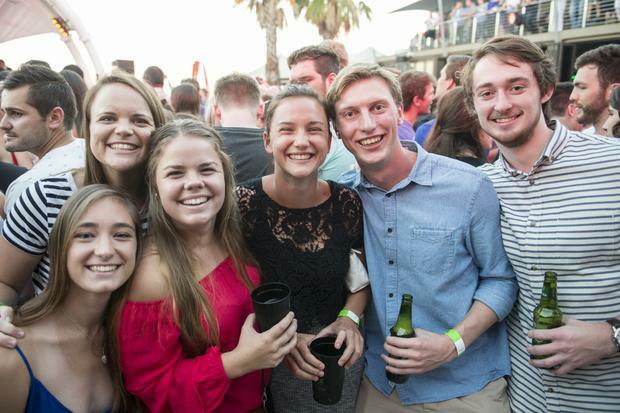 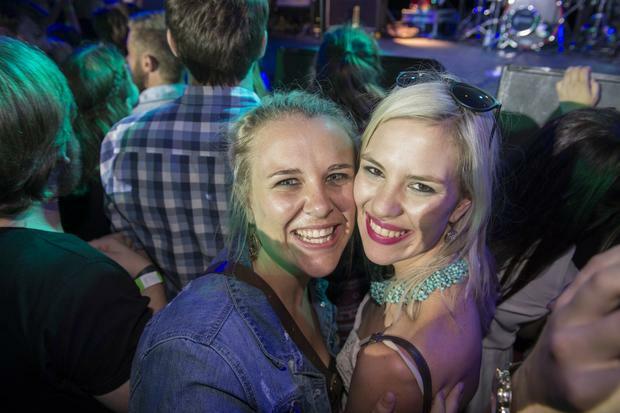 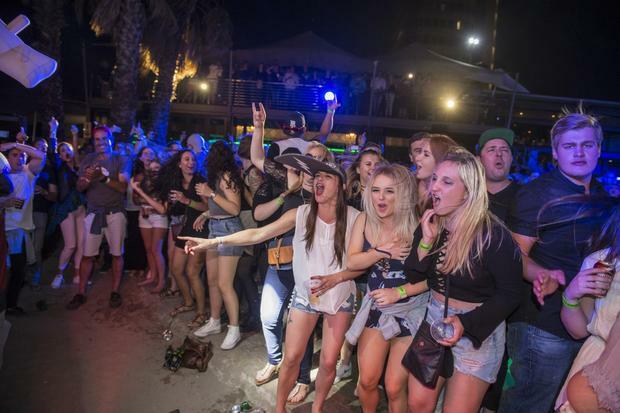 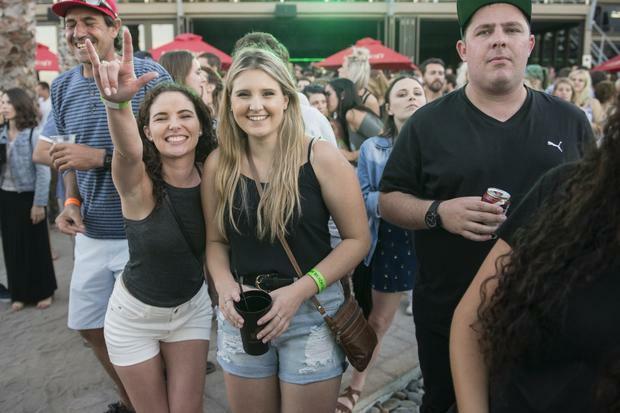 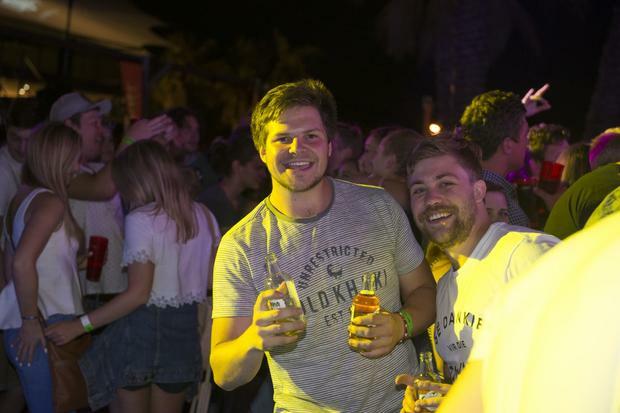 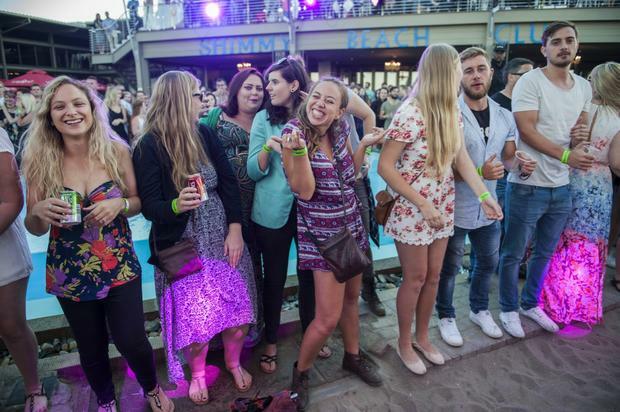 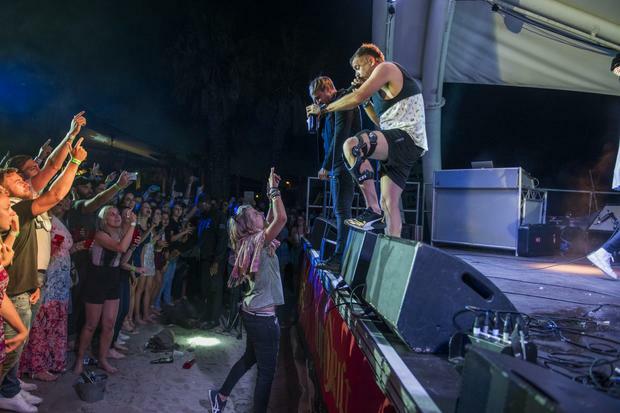 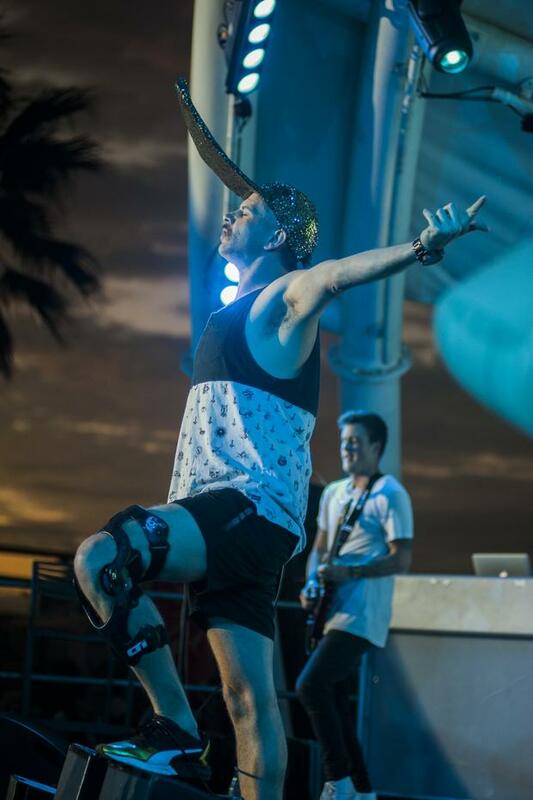 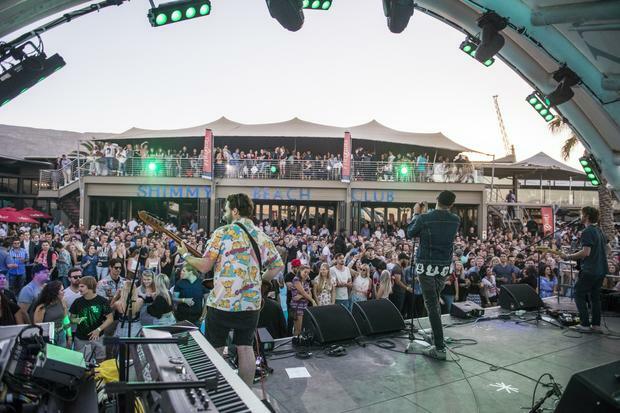 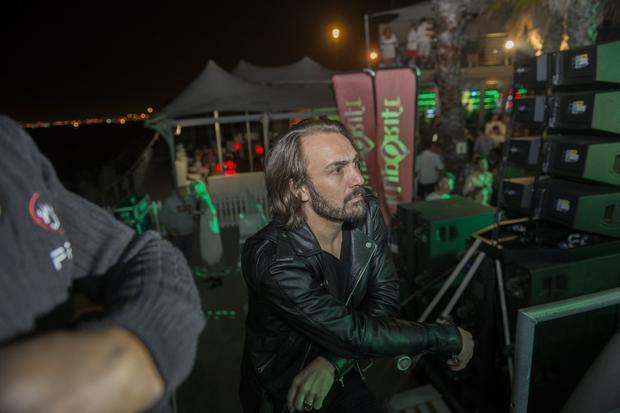 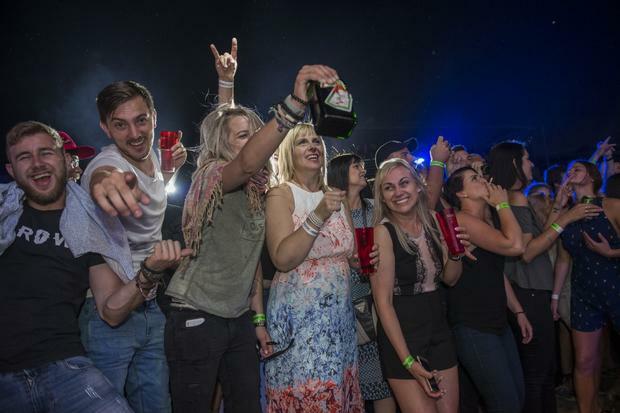 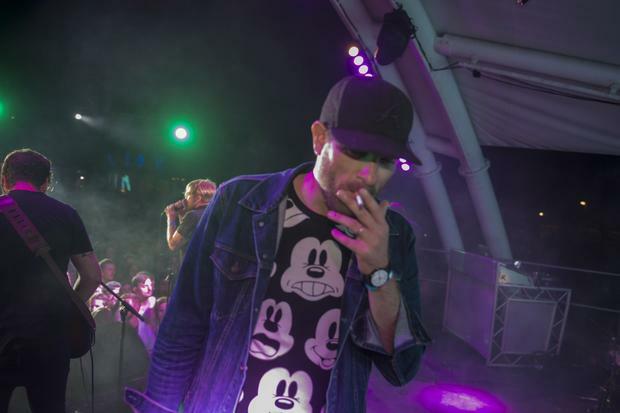 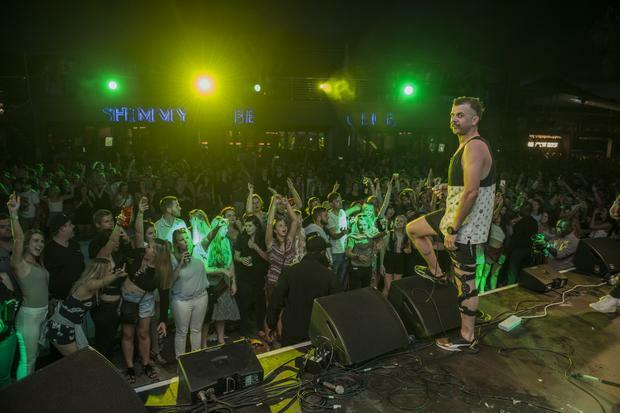 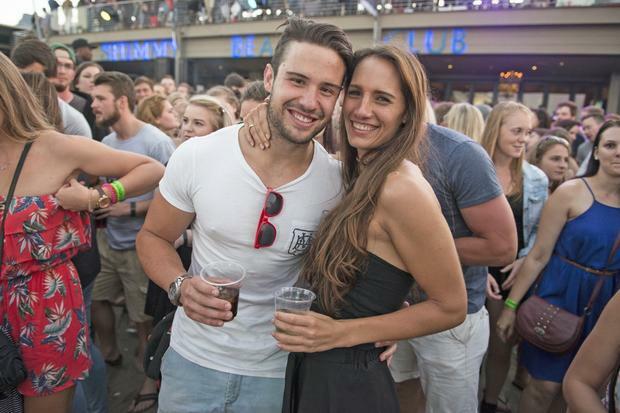 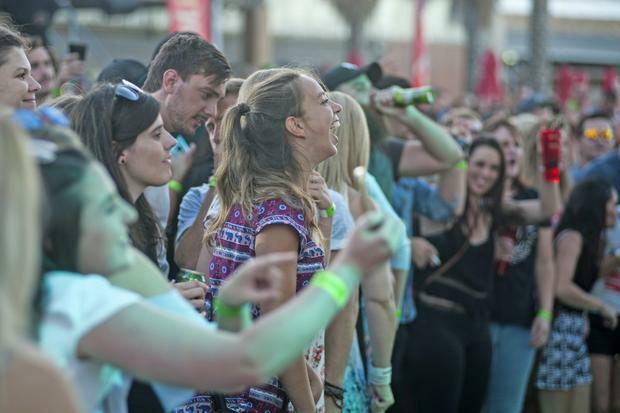 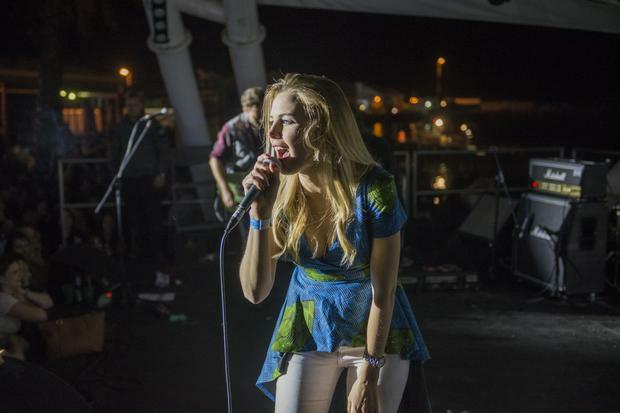 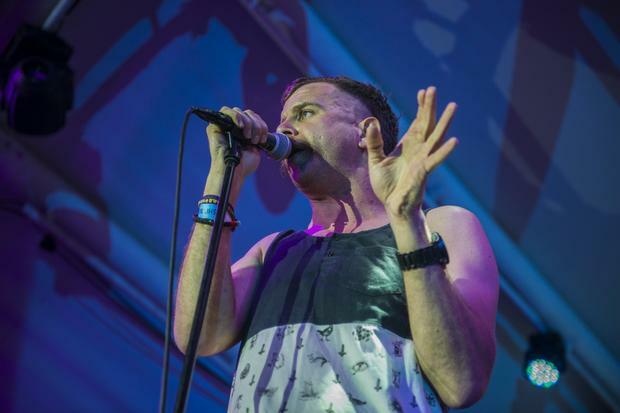 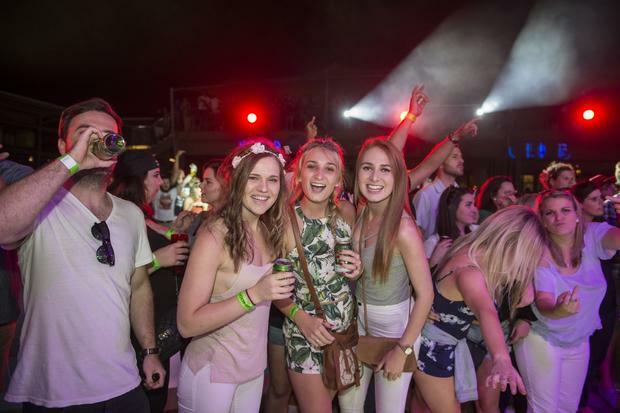 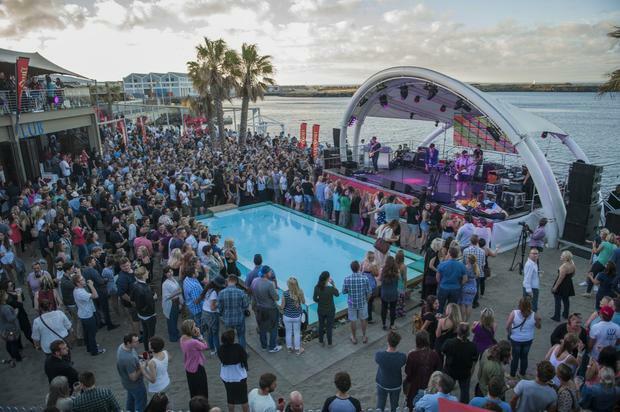 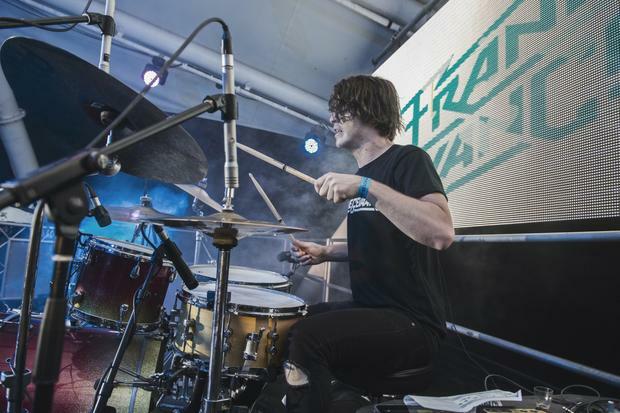 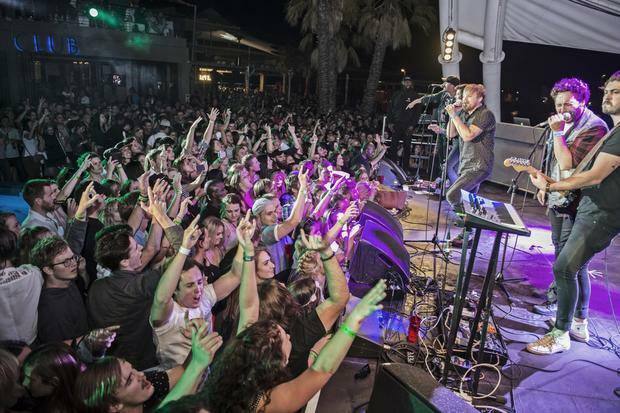 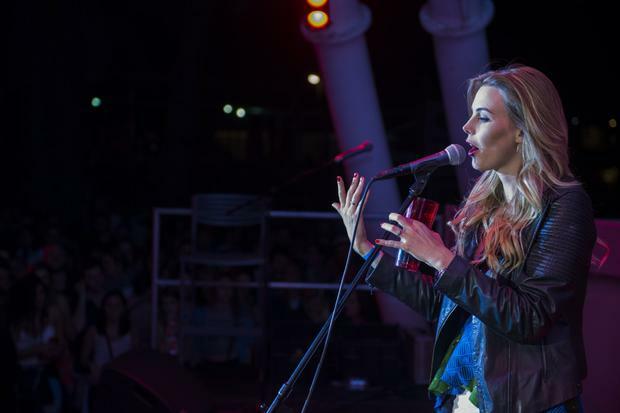 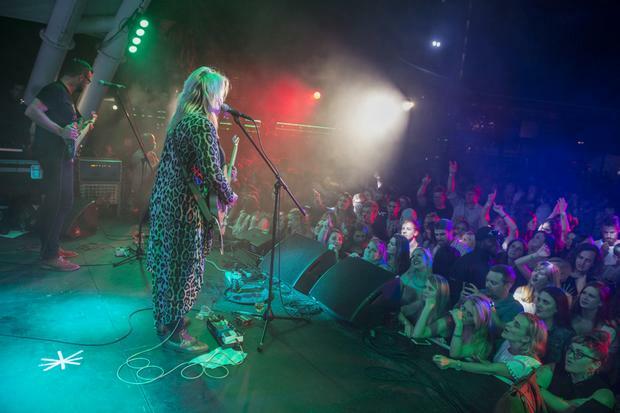 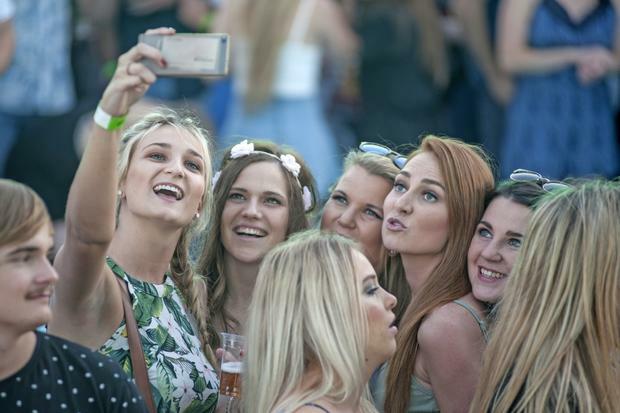 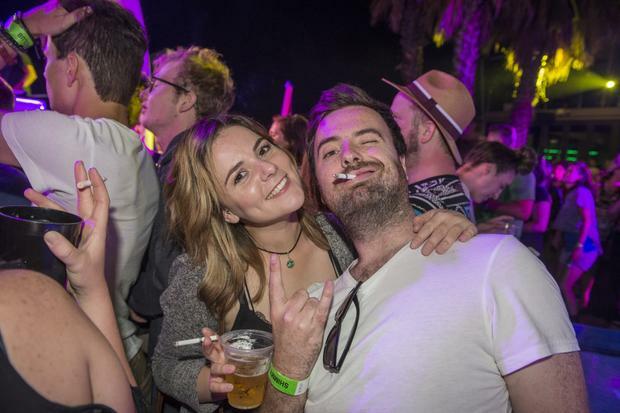 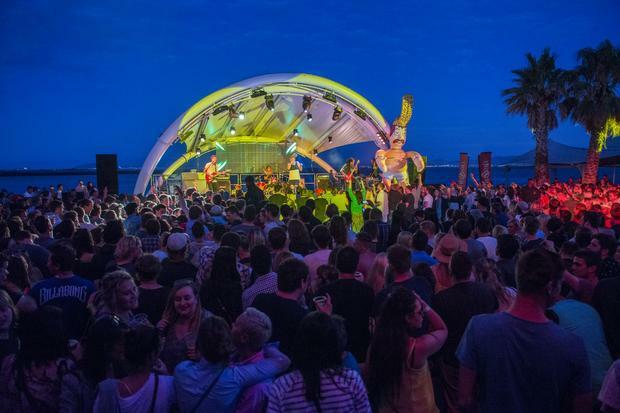 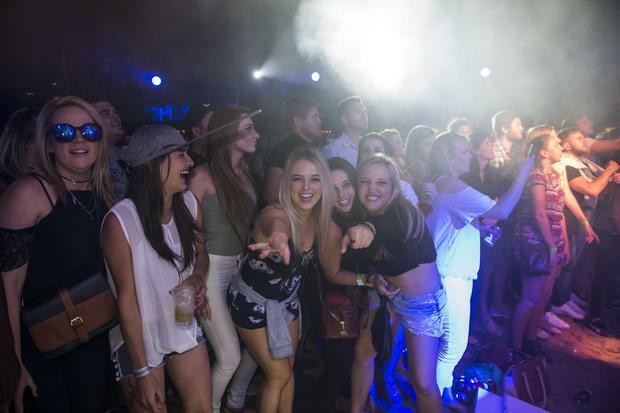 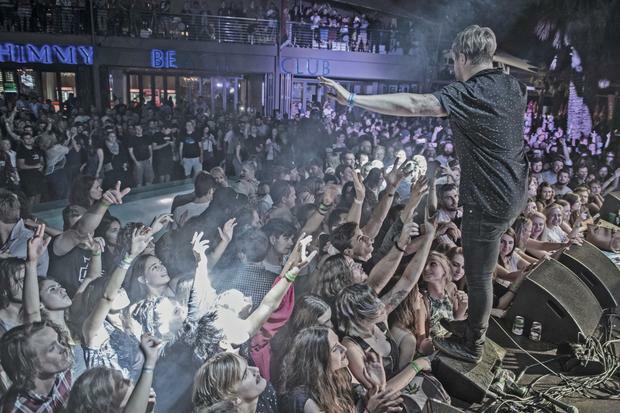 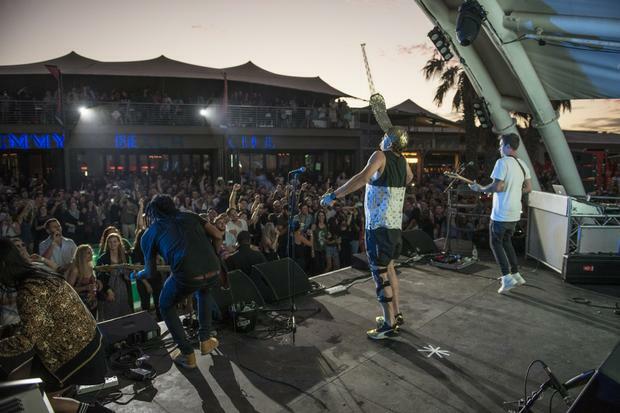 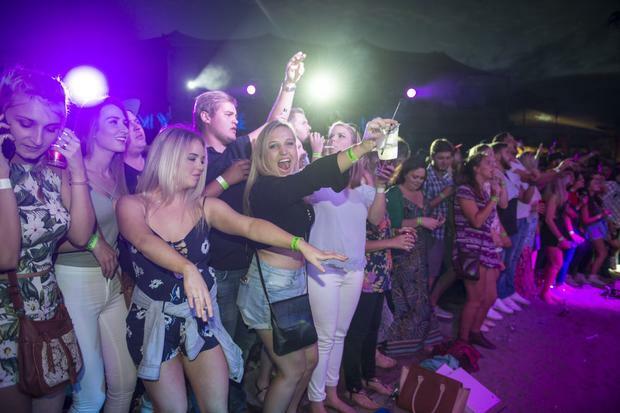 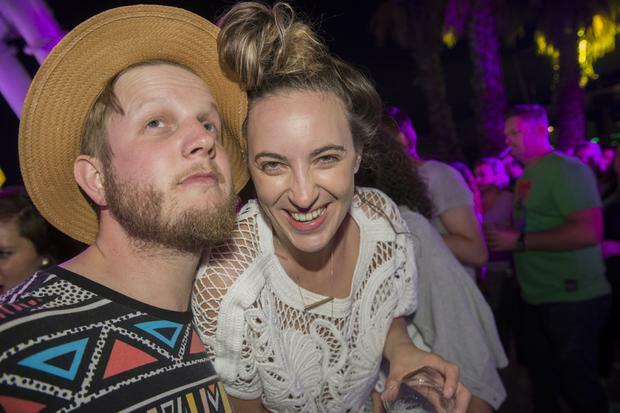 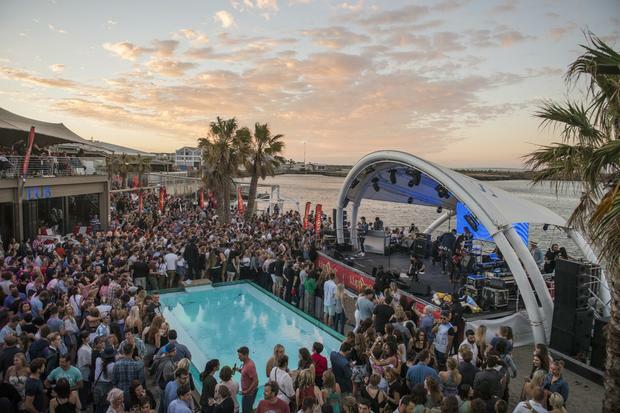 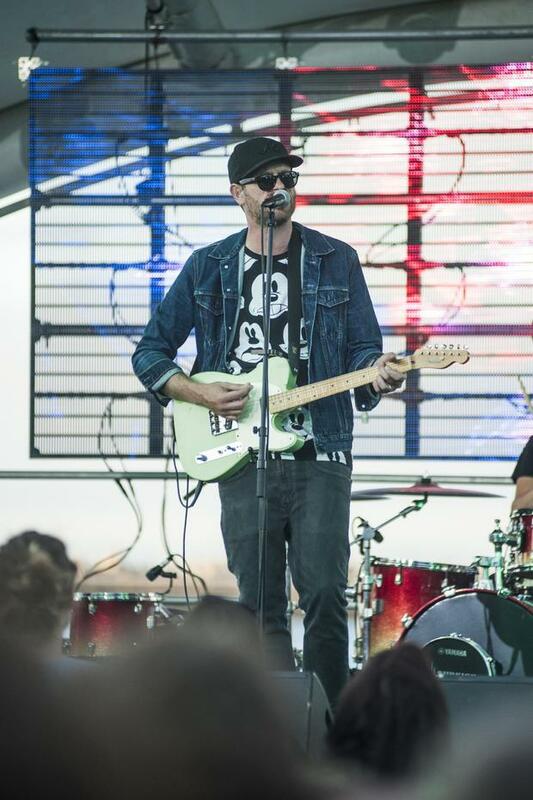 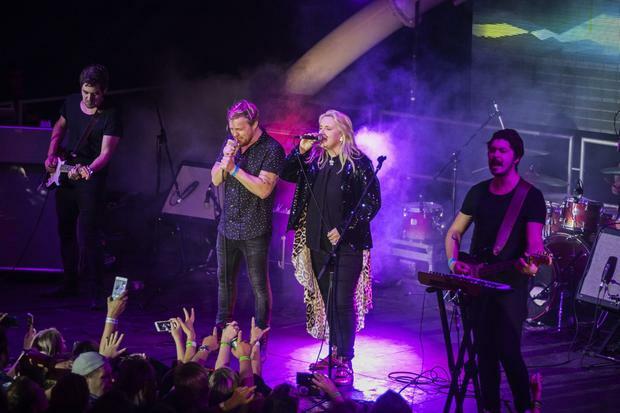 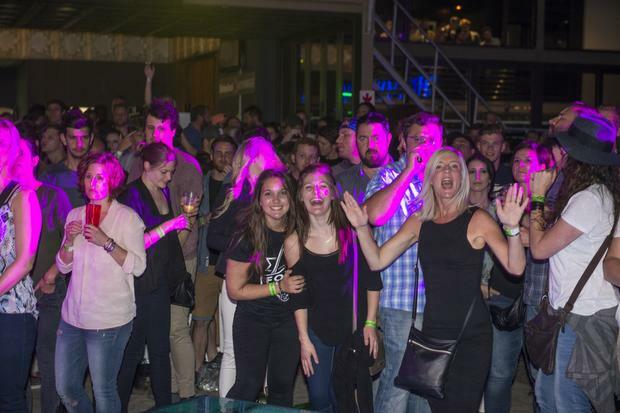 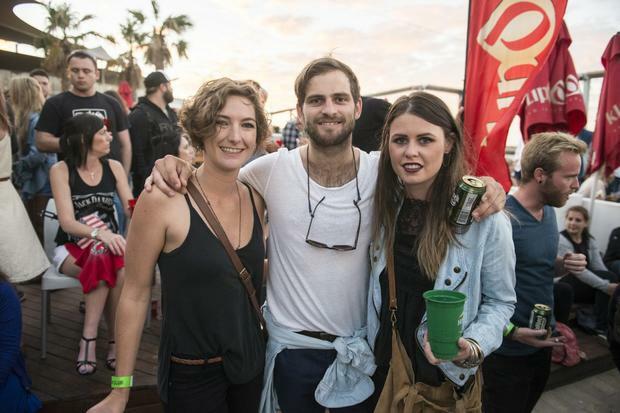 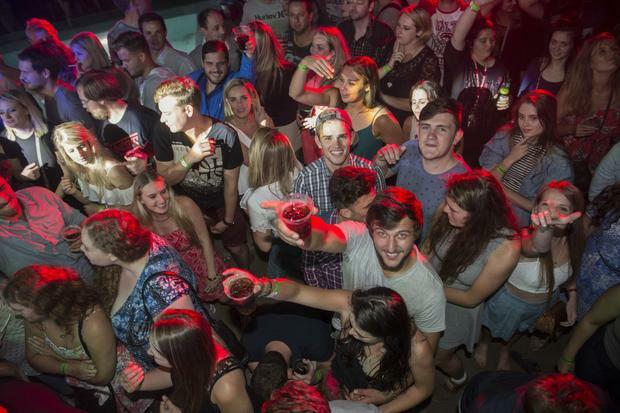 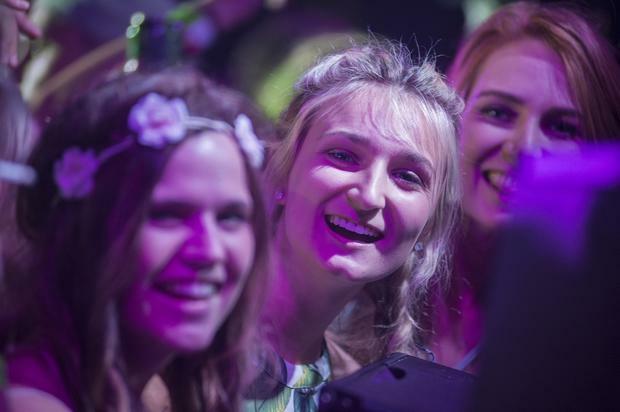 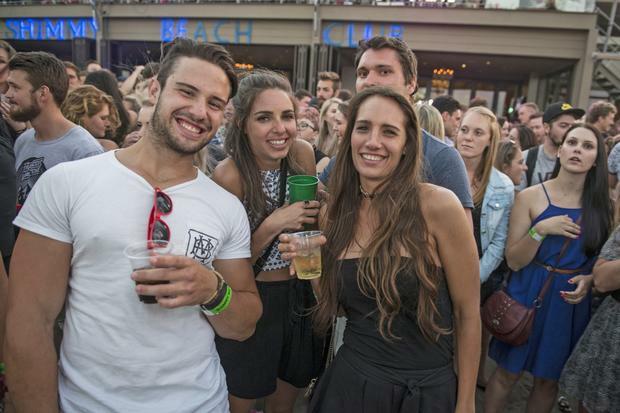 This time it was the turn of Afrikaans Rock, hosted at the ever picturesque Shimmy Beach Club at the V & A Waterfront in our Mother City, Cape Town. 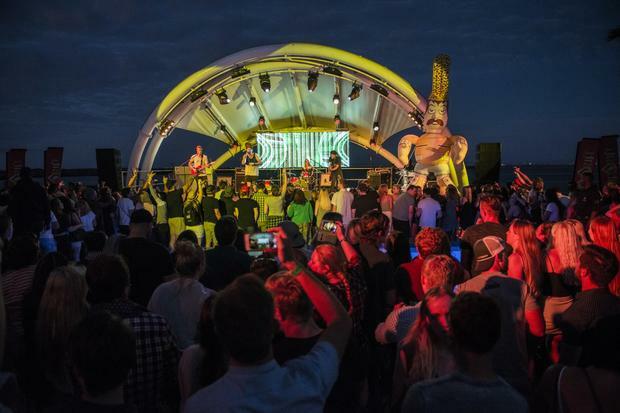 Designed and marketed by the team from Afrikaans Is Groot (AKA Barry), this event proved to be just that… Groot! 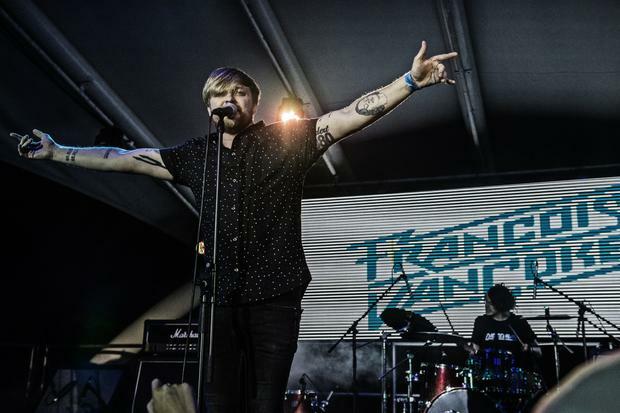 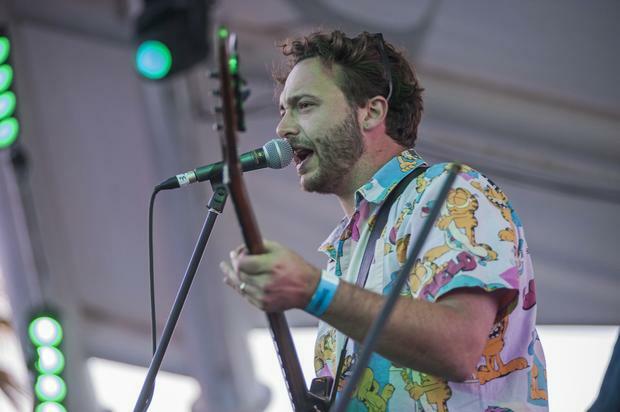 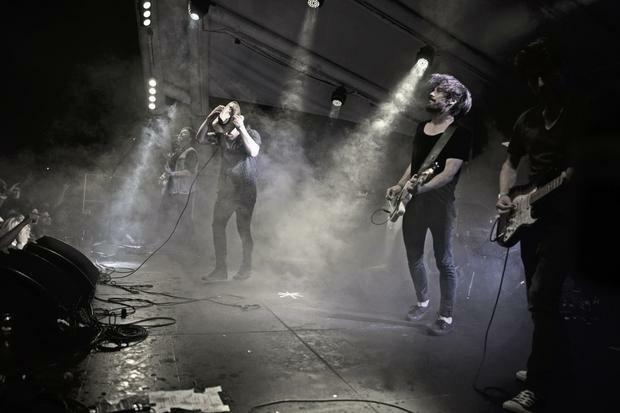 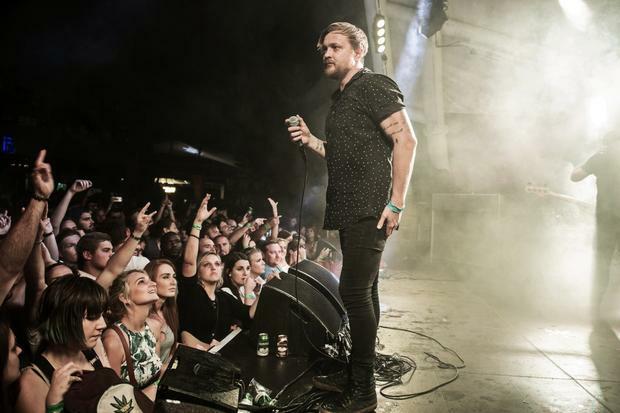 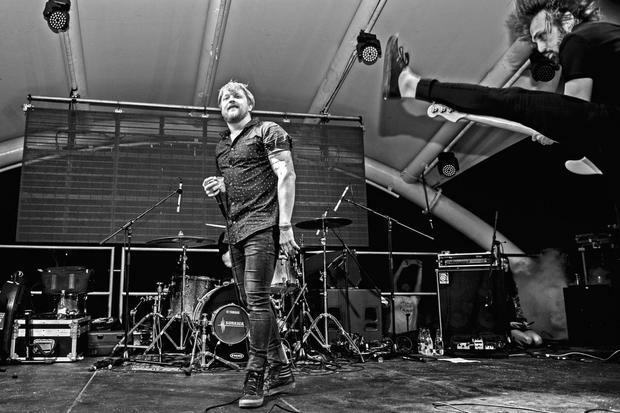 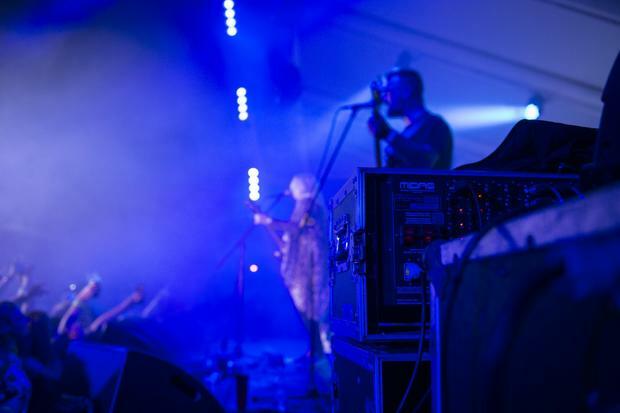 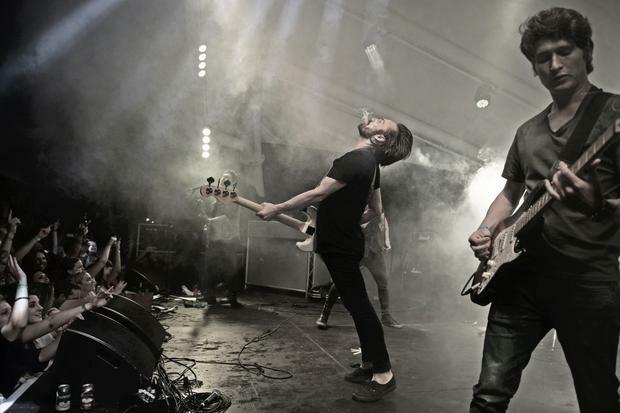 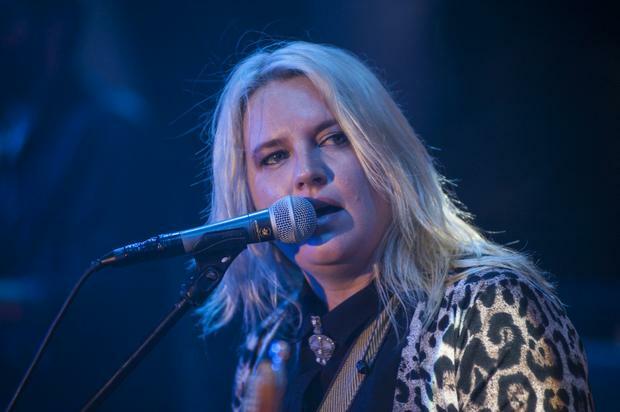 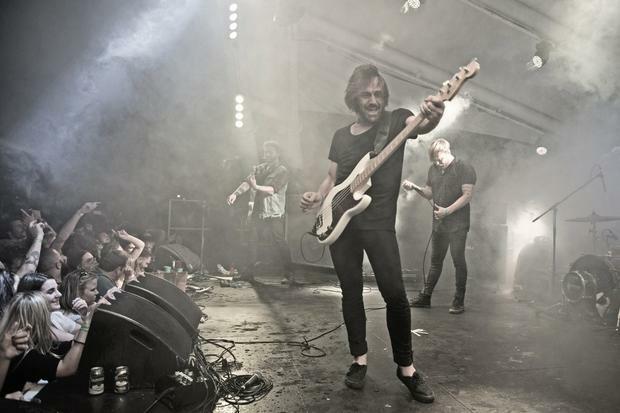 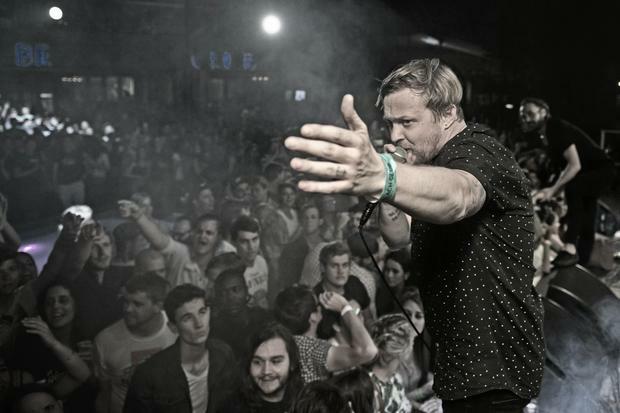 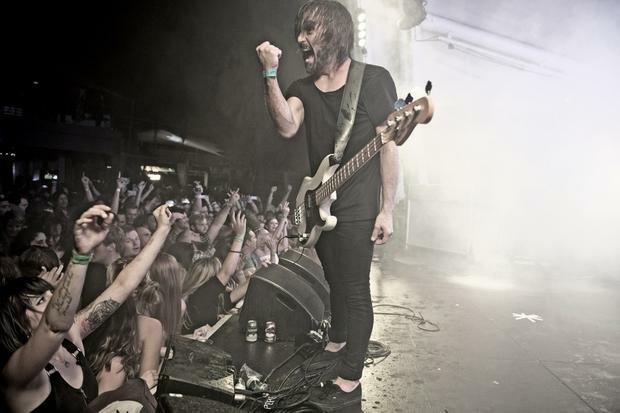 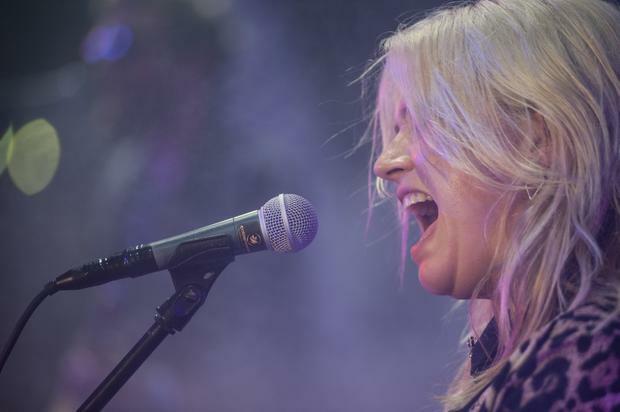 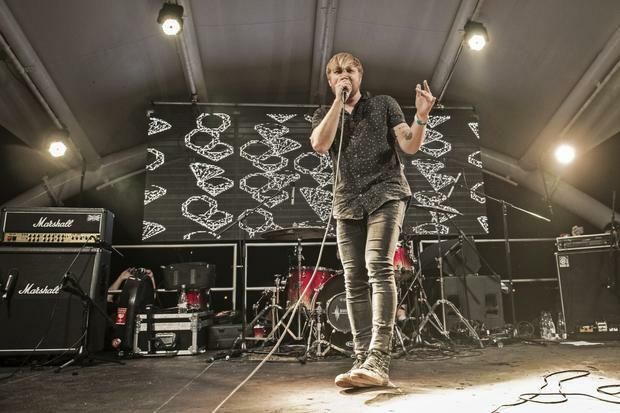 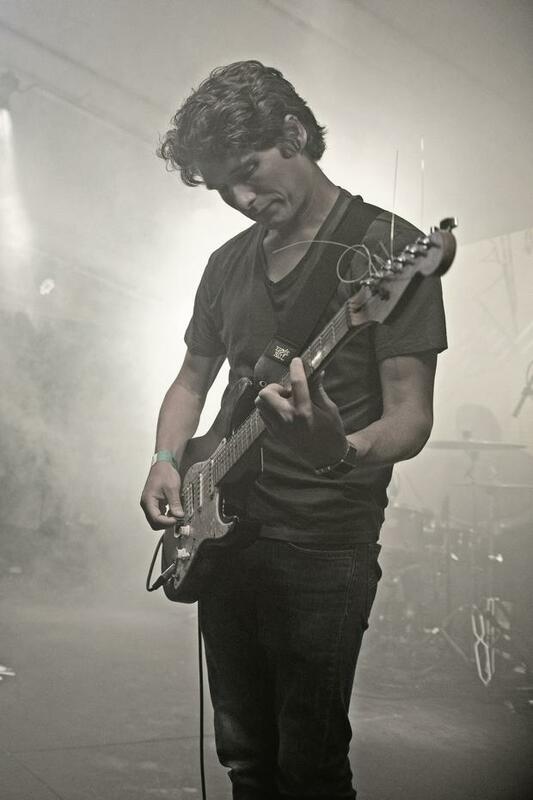 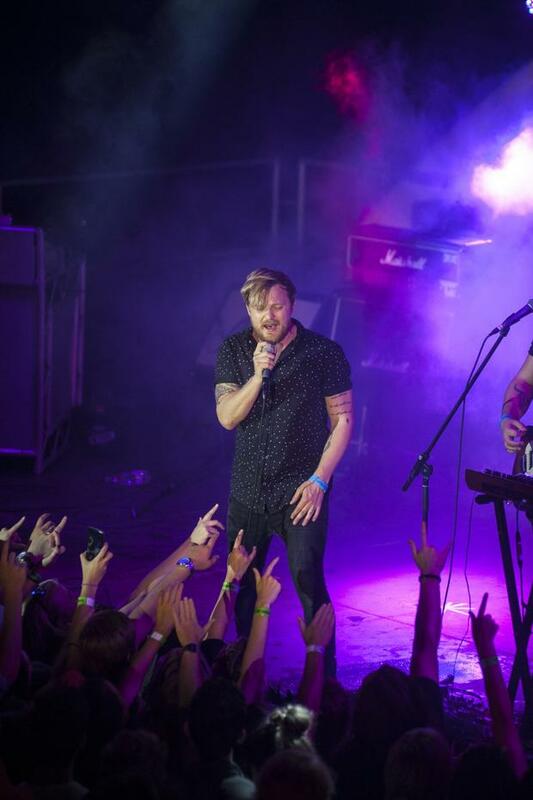 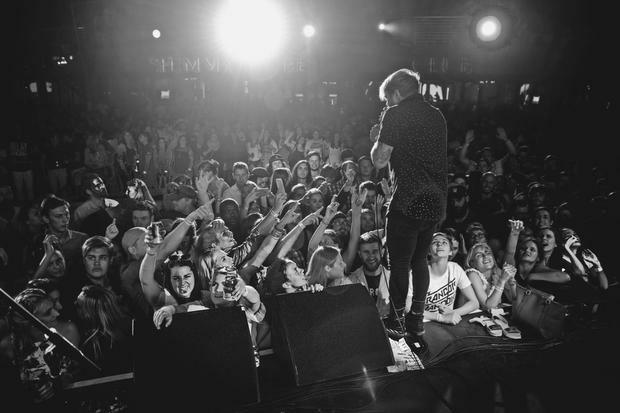 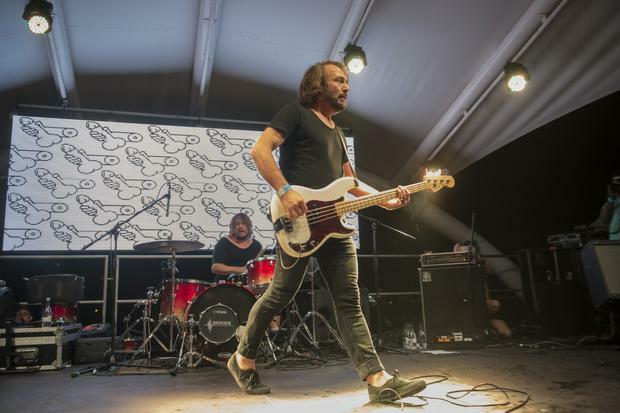 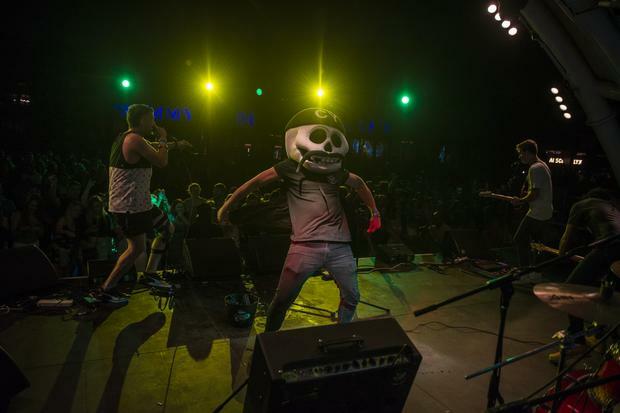 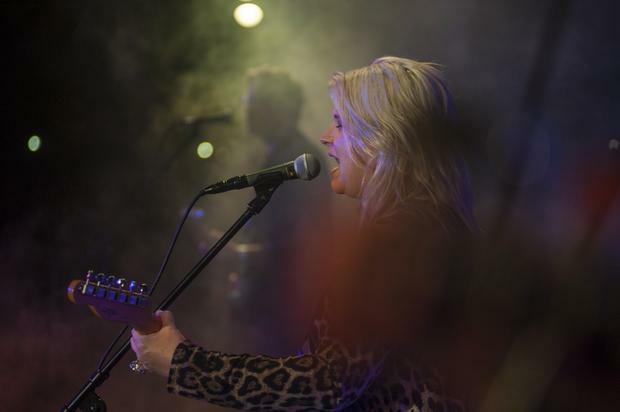 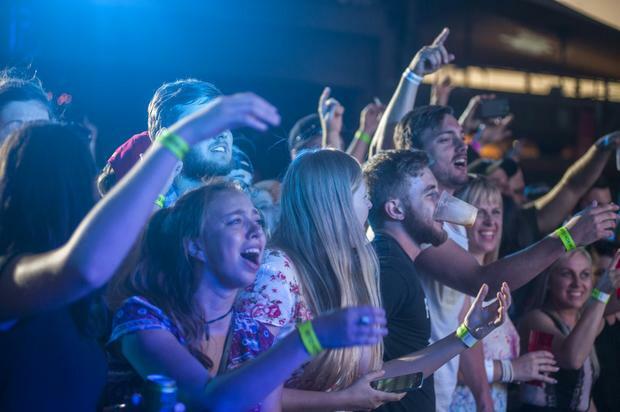 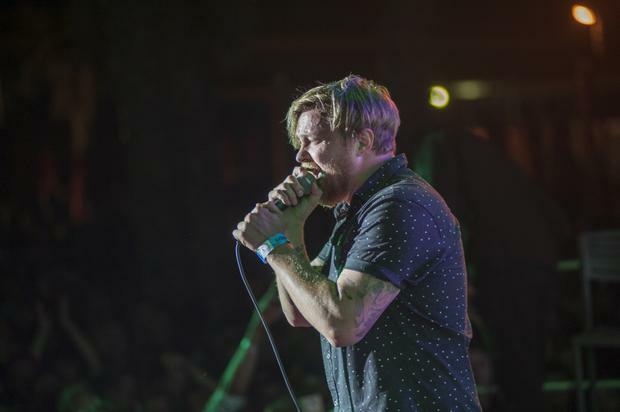 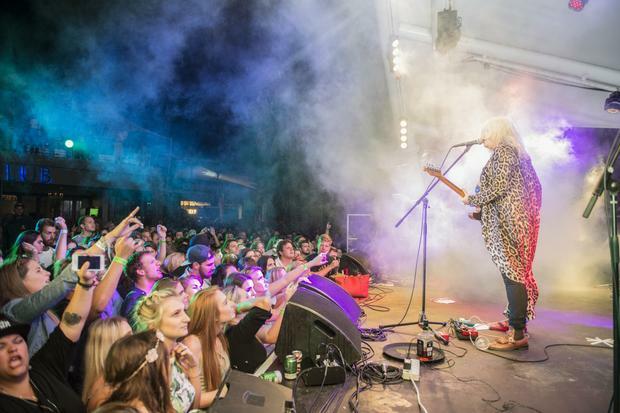 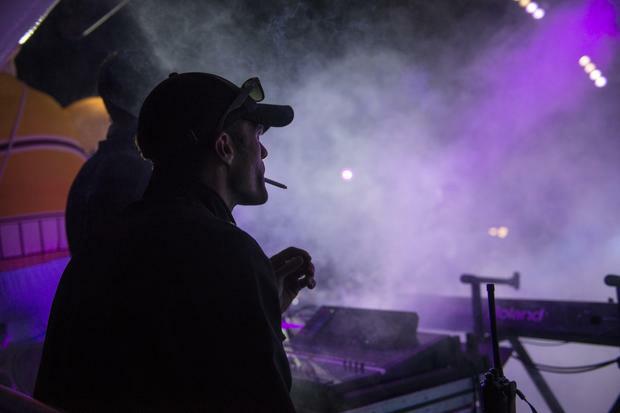 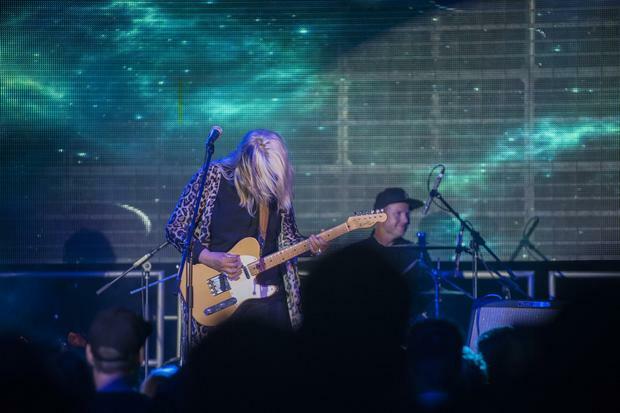 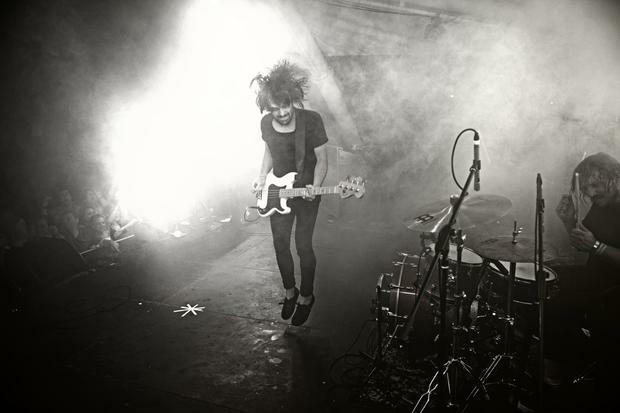 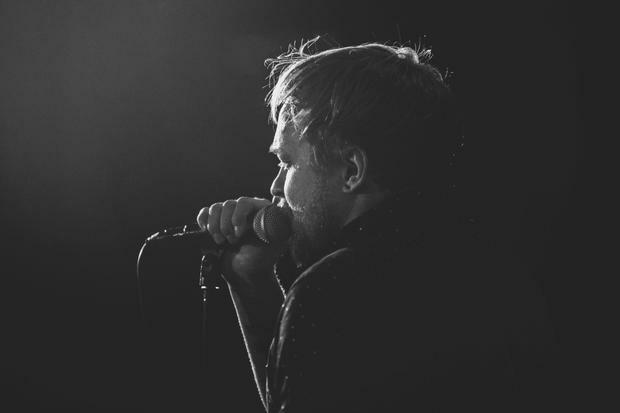 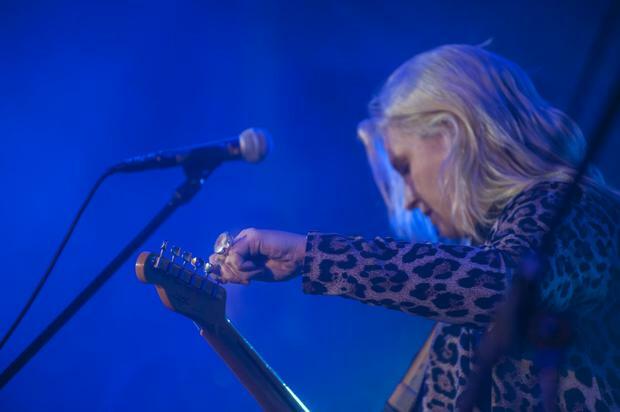 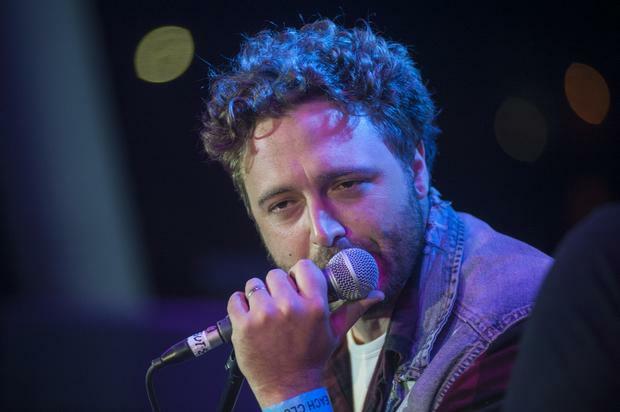 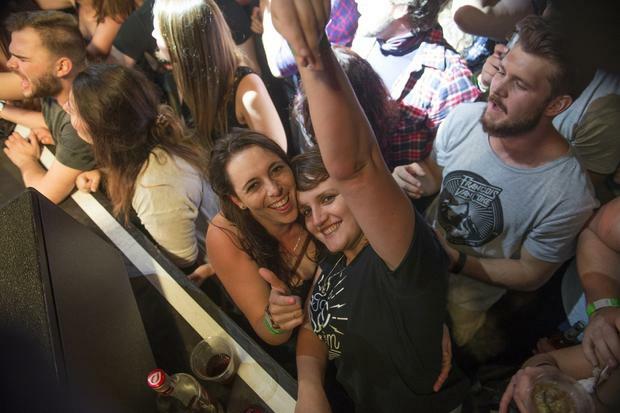 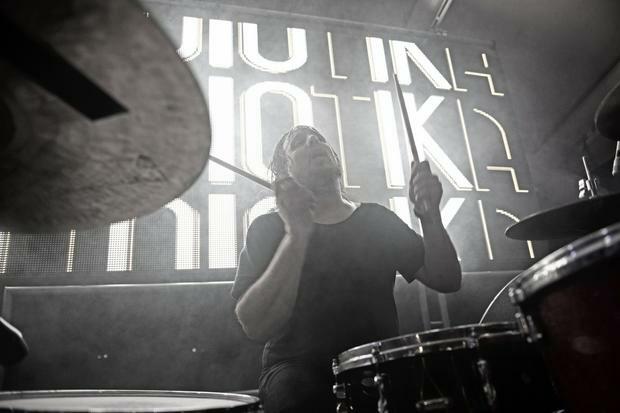 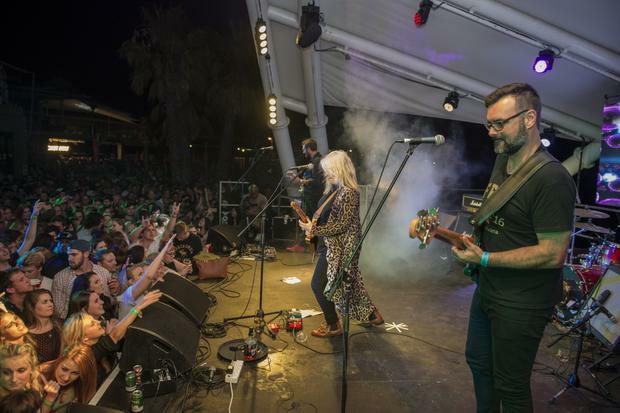 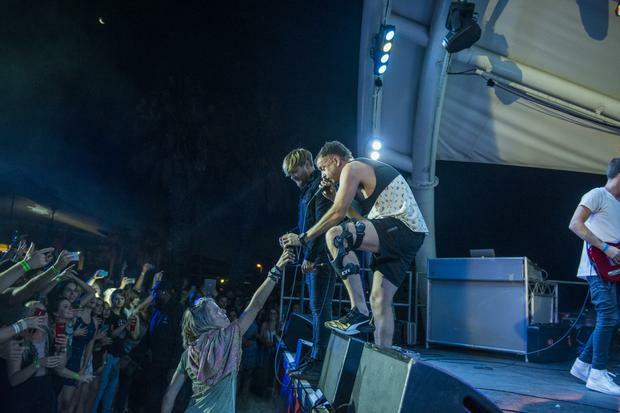 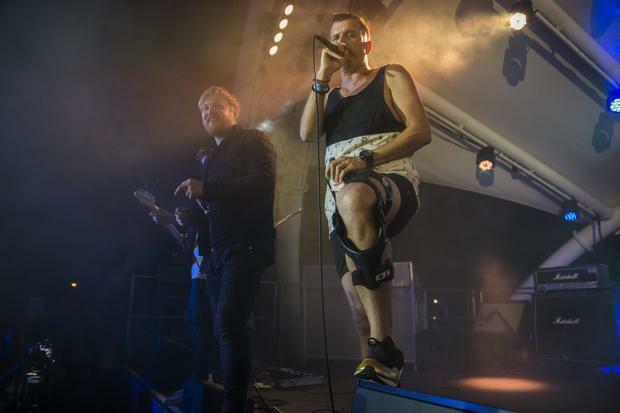 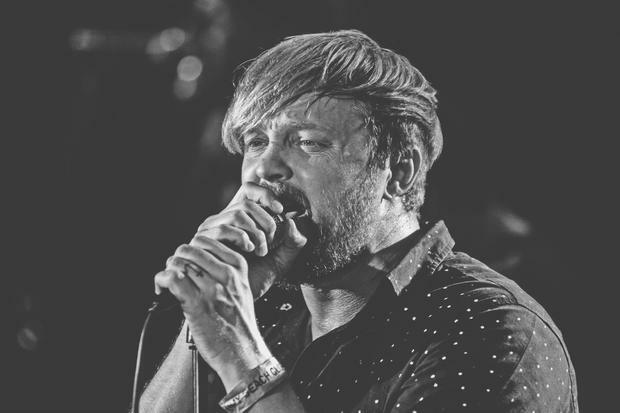 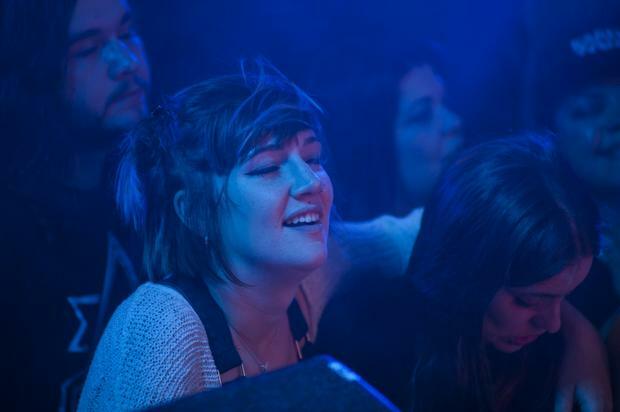 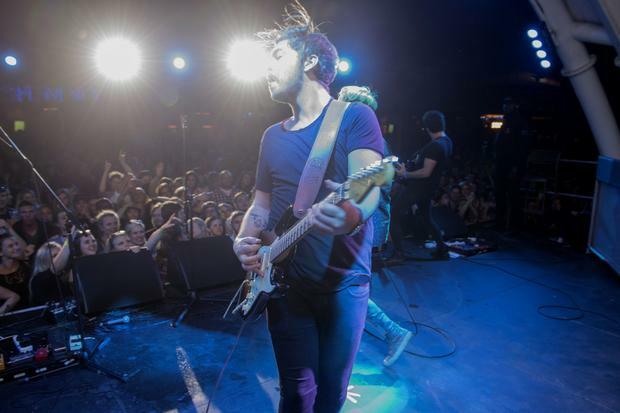 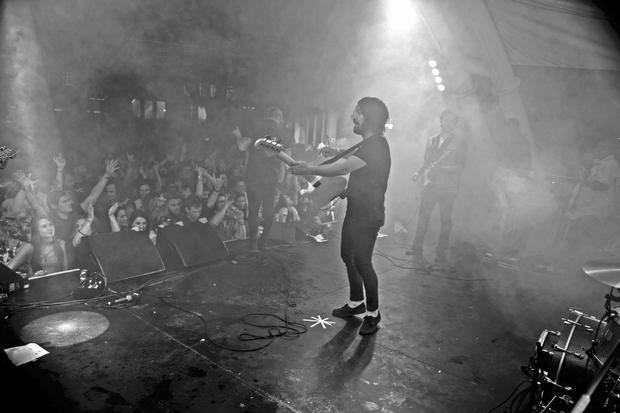 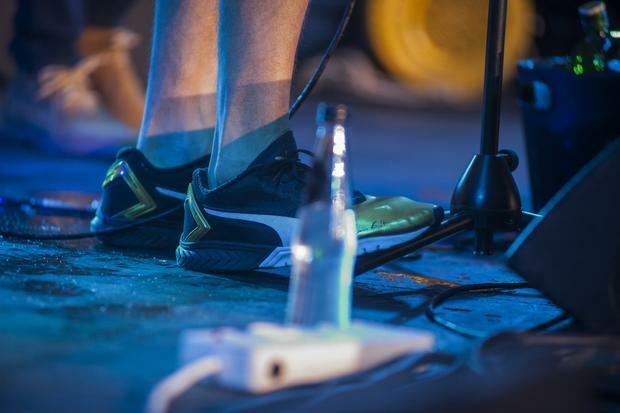 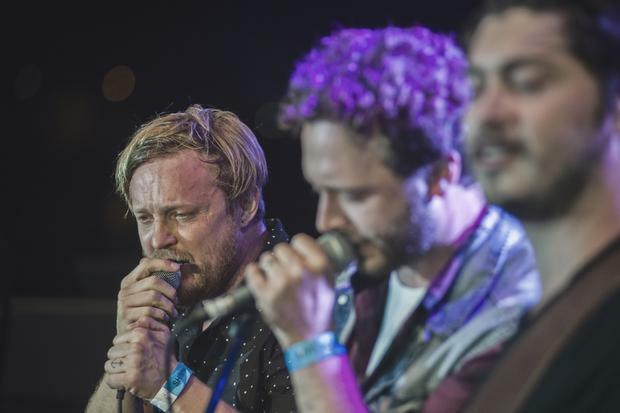 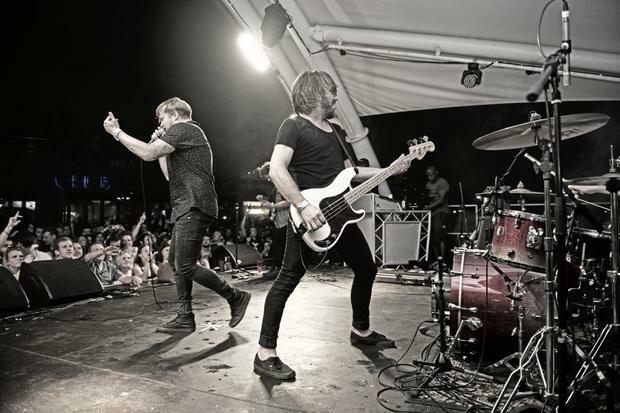 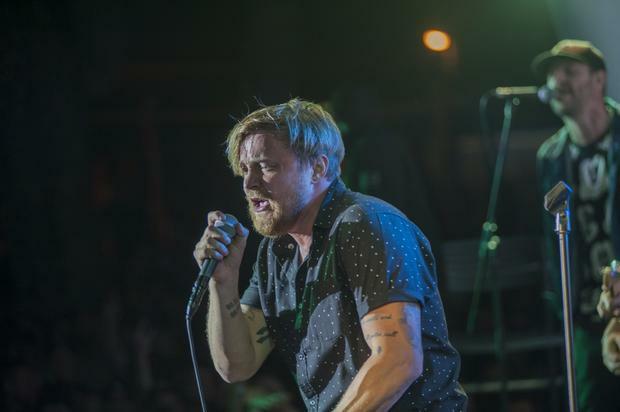 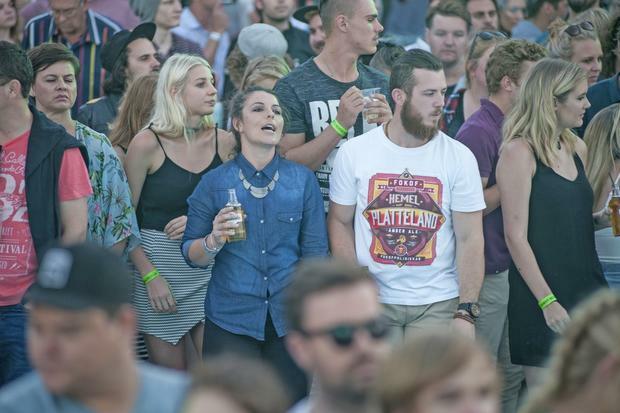 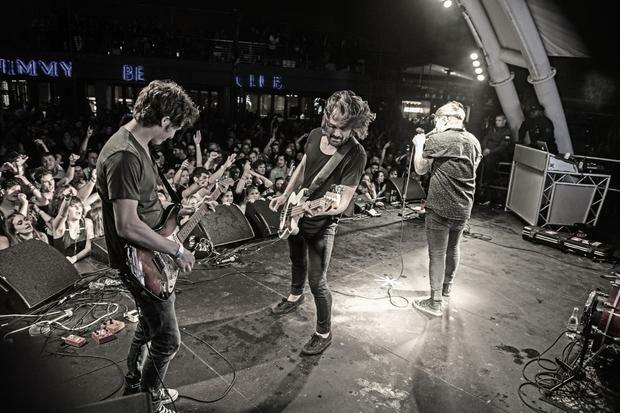 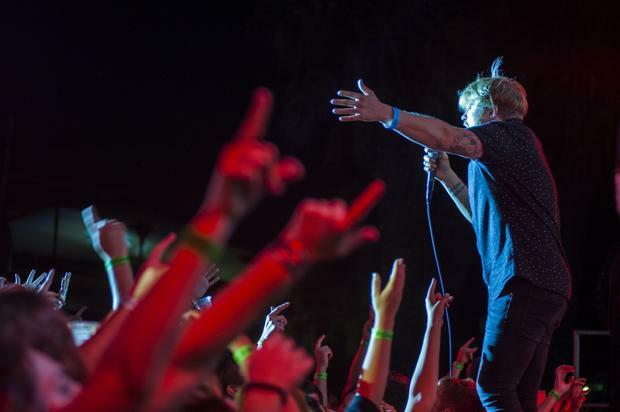 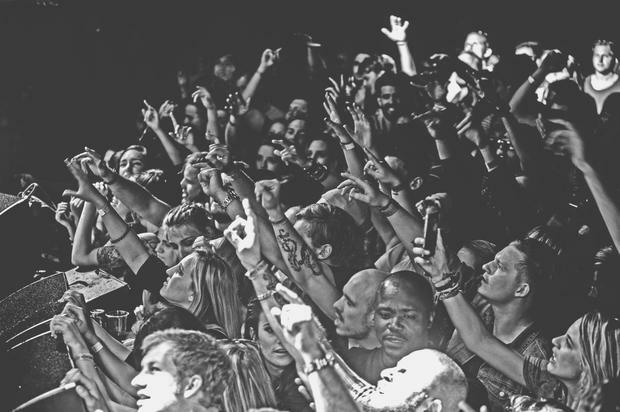 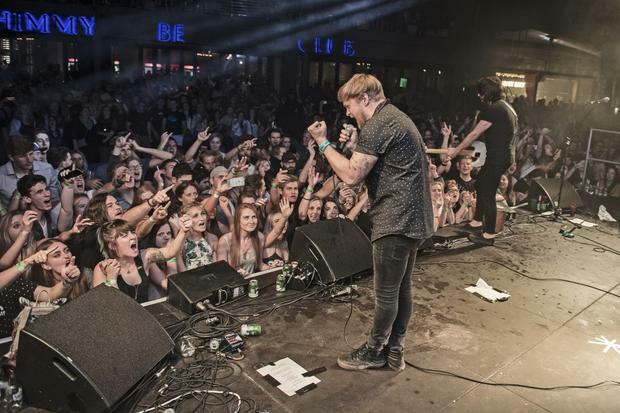 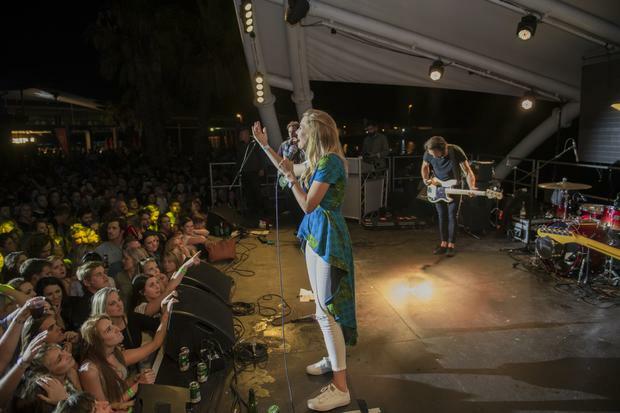 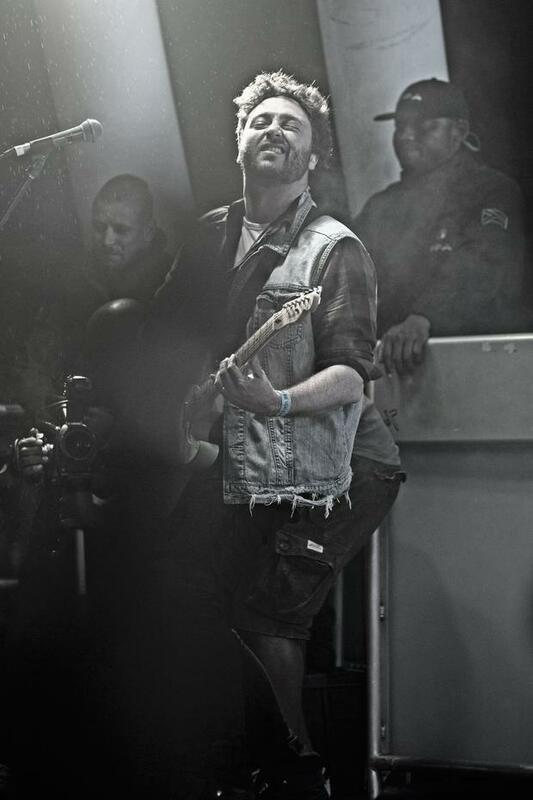 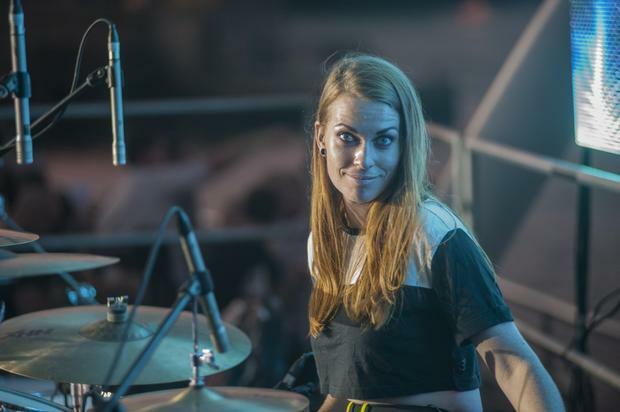 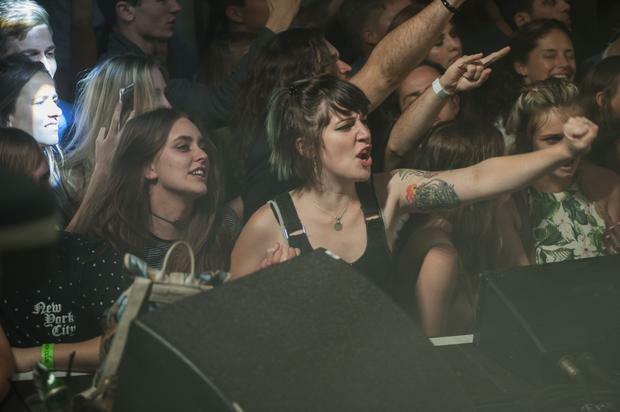 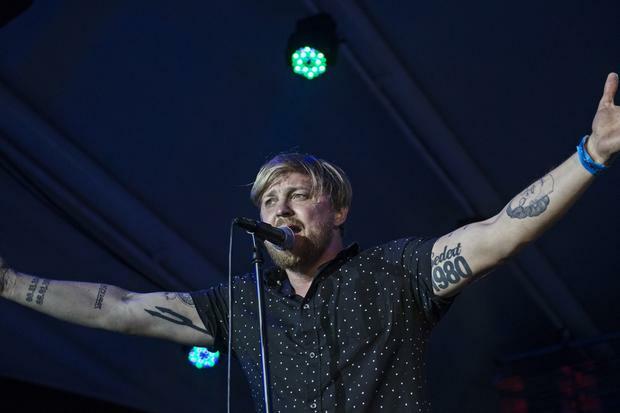 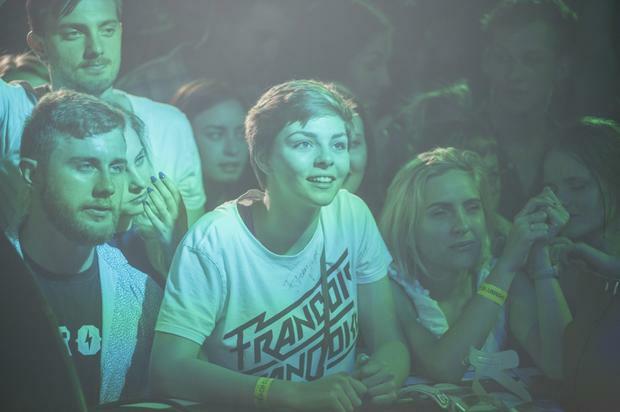 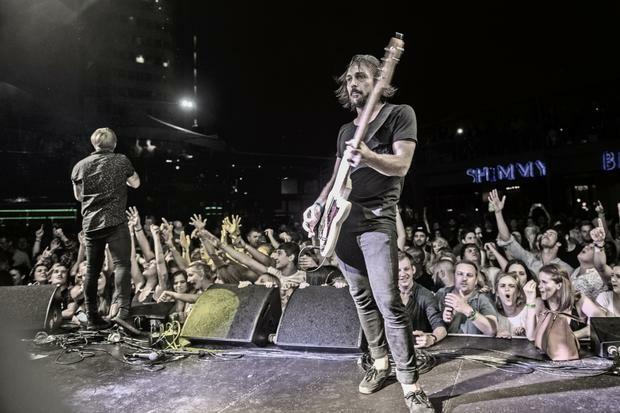 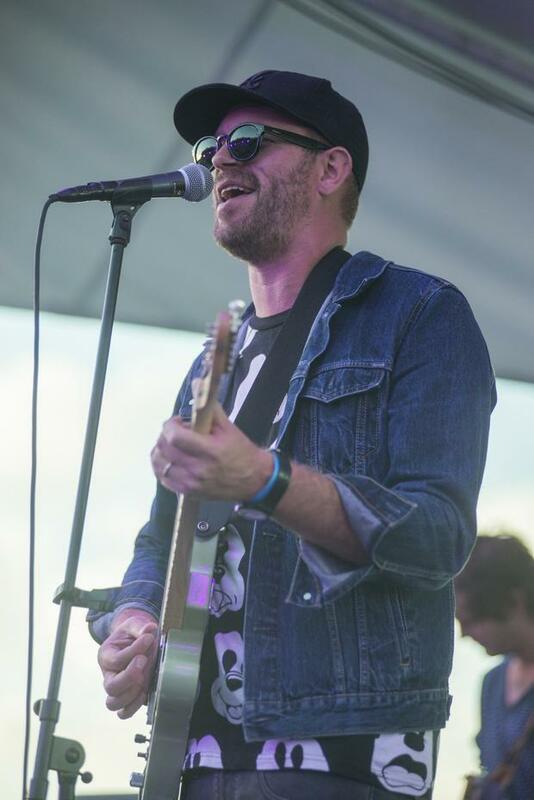 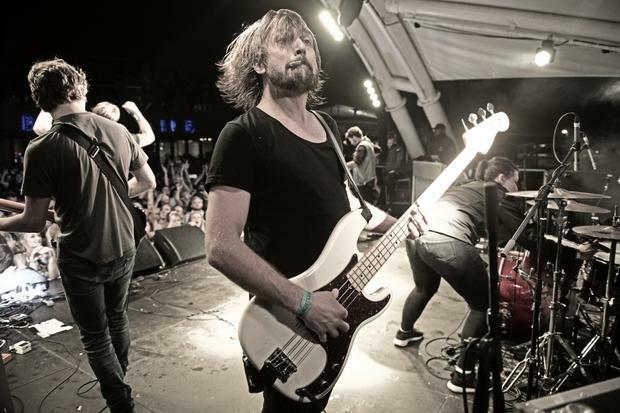 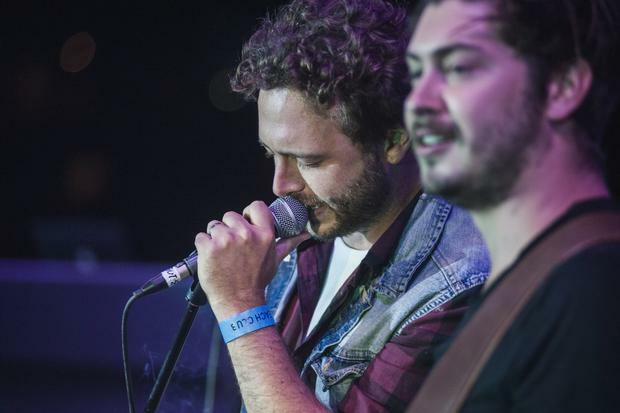 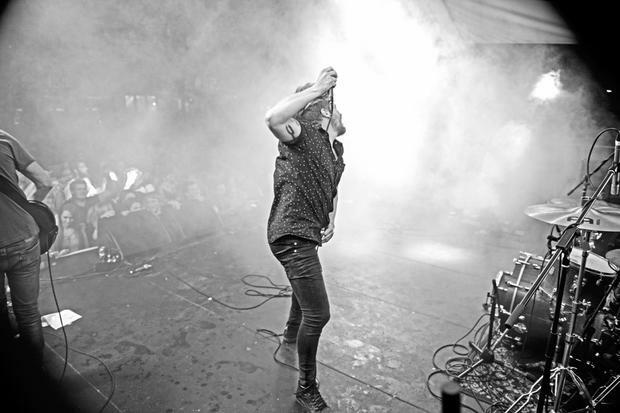 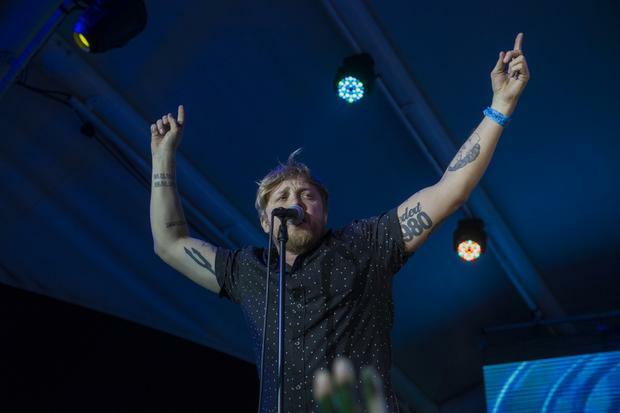 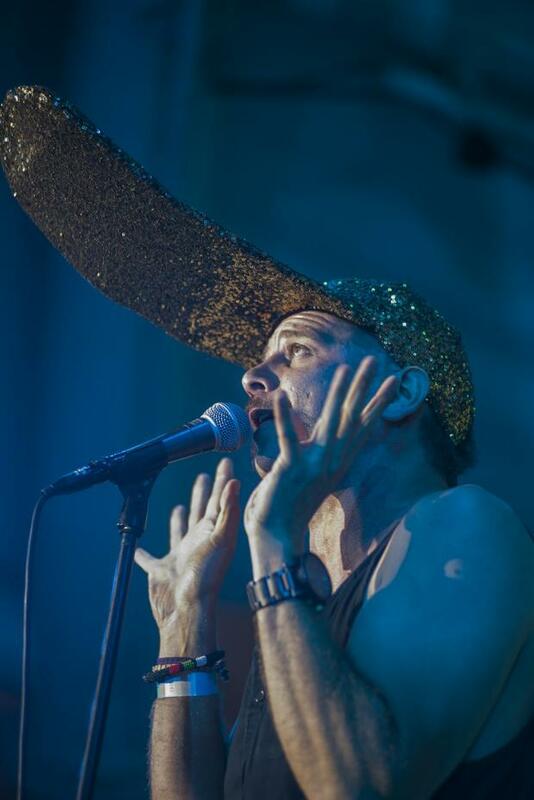 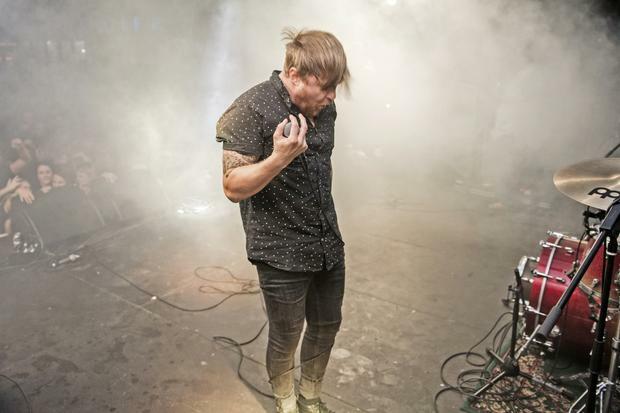 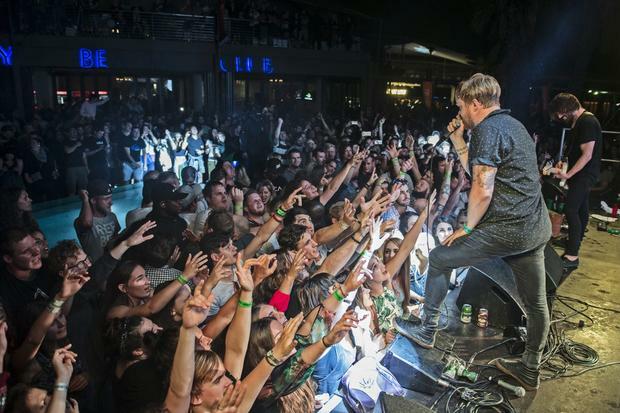 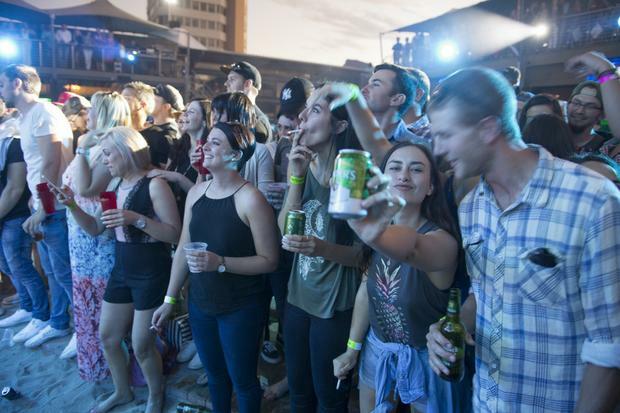 With bands like The Francois Van Coke Band, Fokofpolisiekar, Jack Parow, Die Heuwels Fantasties and Karen Zoid, who can dispute that this line up was one to behold. 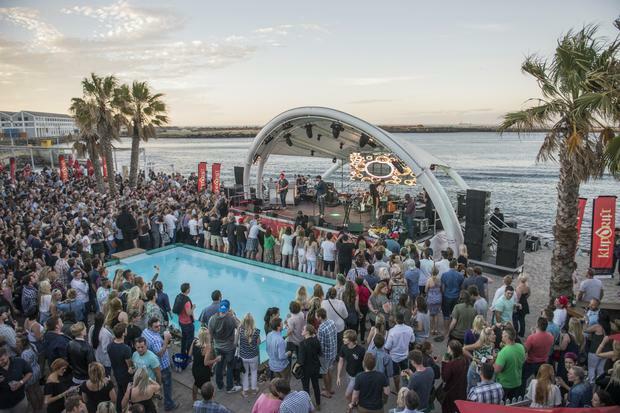 Well done to Shimmy Beach Club for hosting this first at your venue “Afrikaans Rock” music festival… let there be many more. 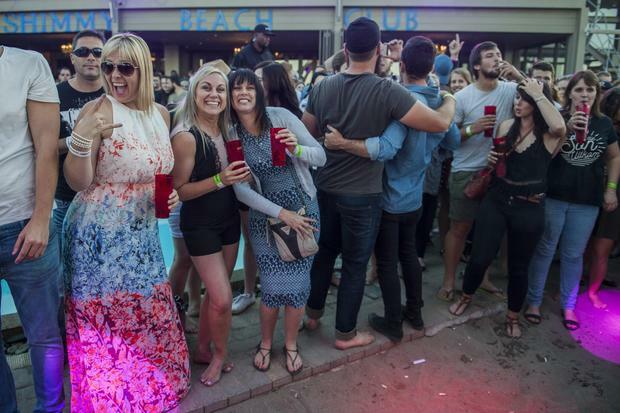 Wow this beach club looks pretty lit here, i hope you do have a site like bestwritingservicesreviews.com where you can post amazing updates here in relation to that, so please do think about looking more into that !